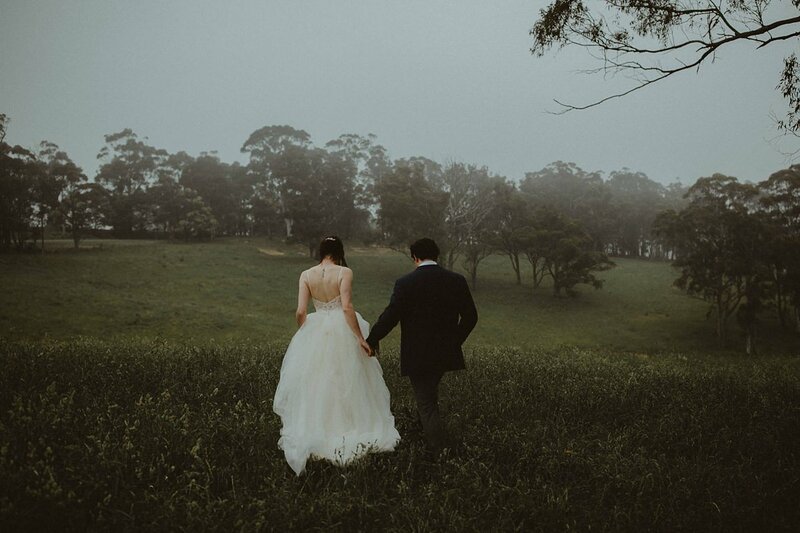 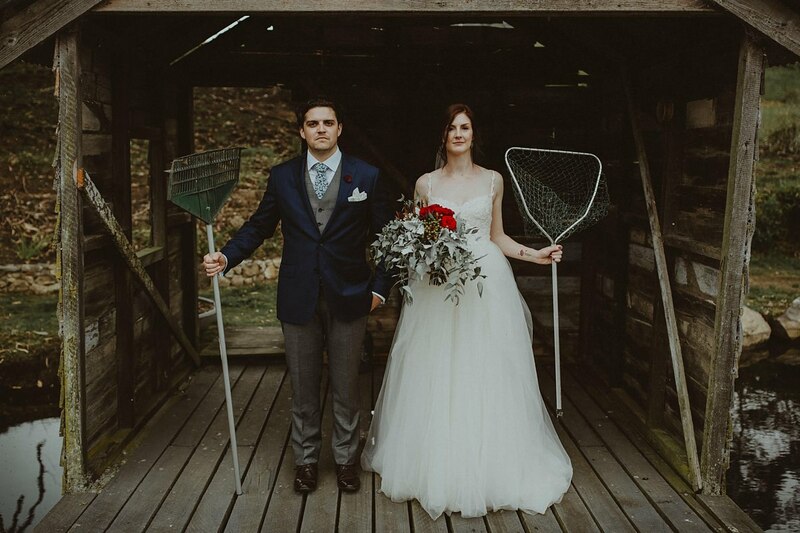 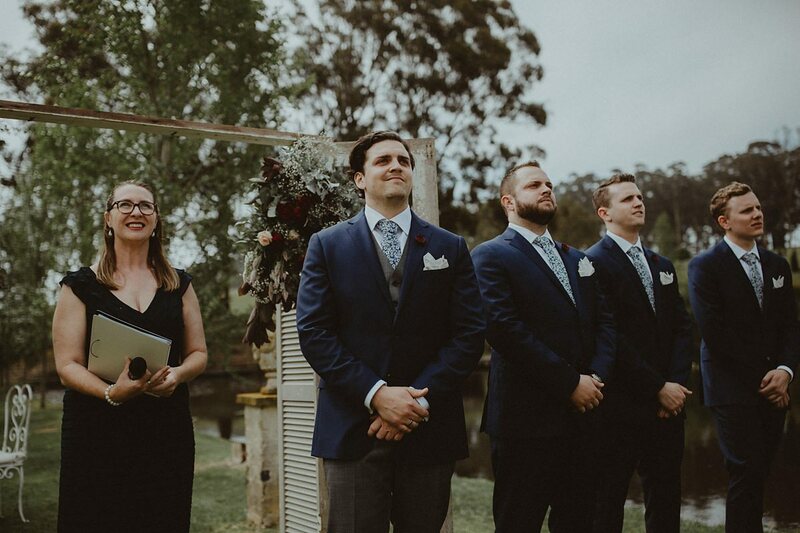 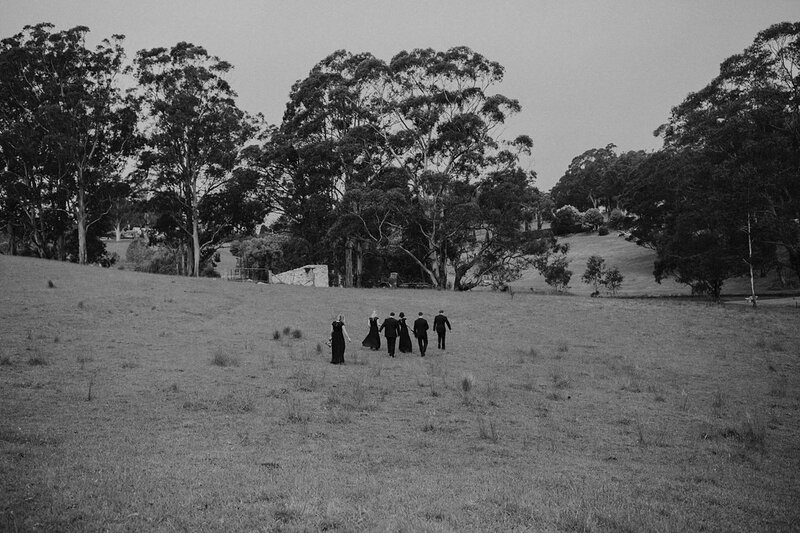 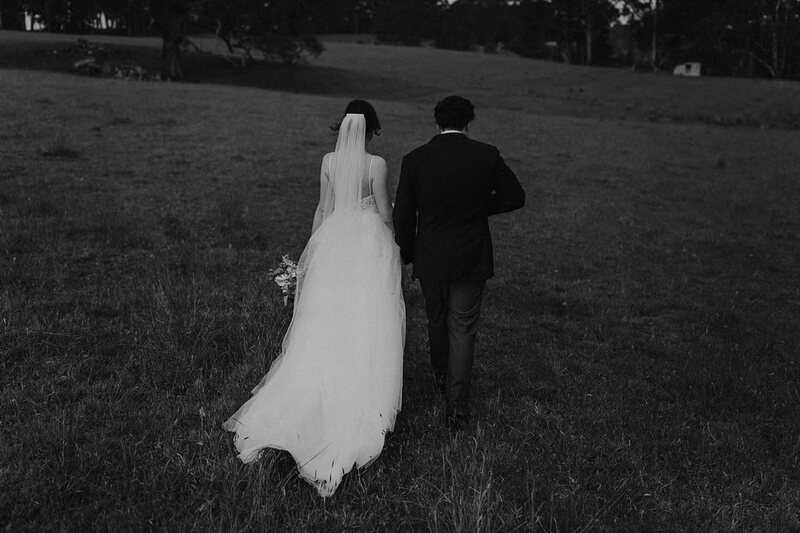 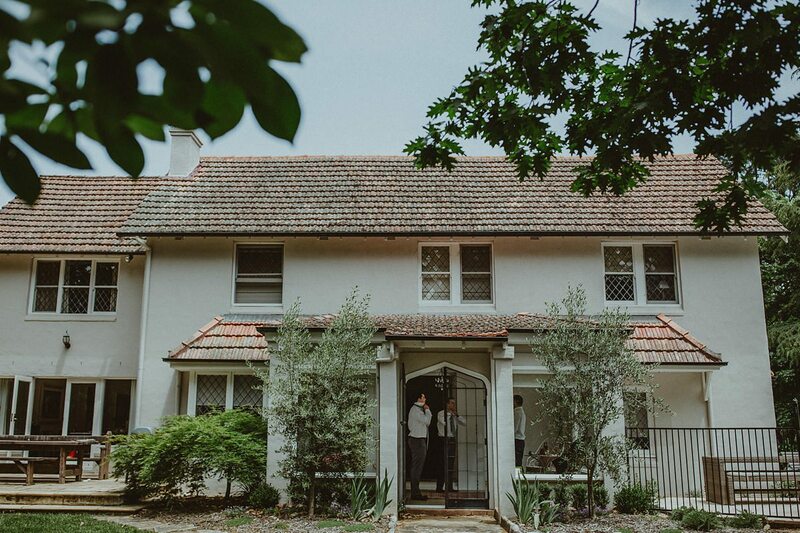 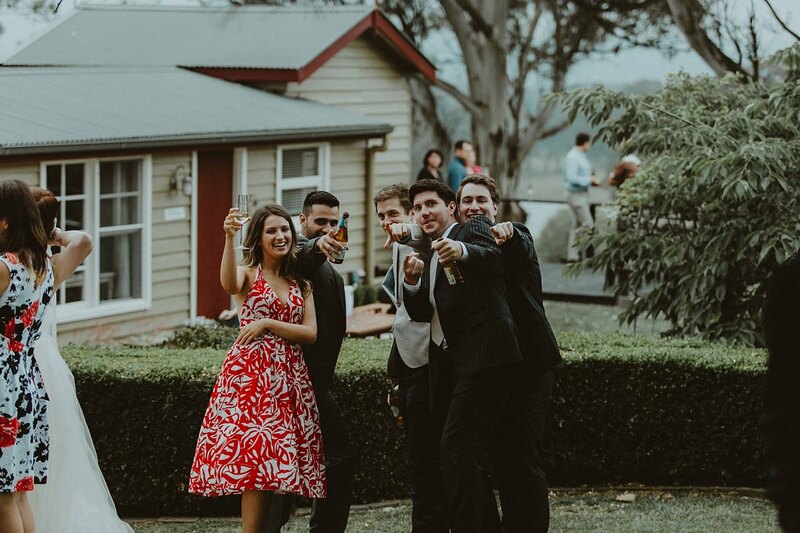 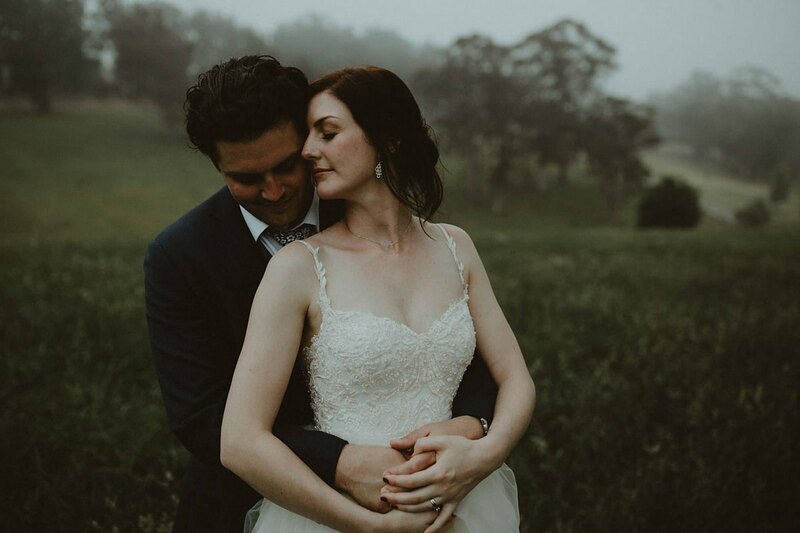 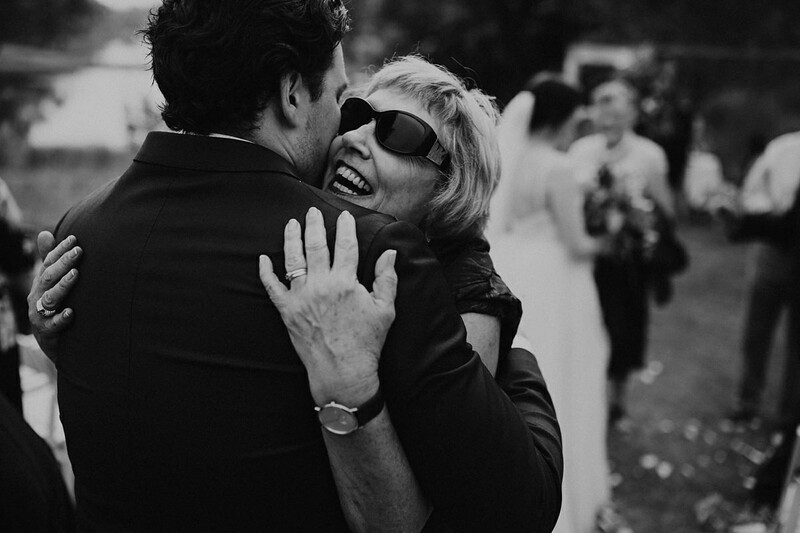 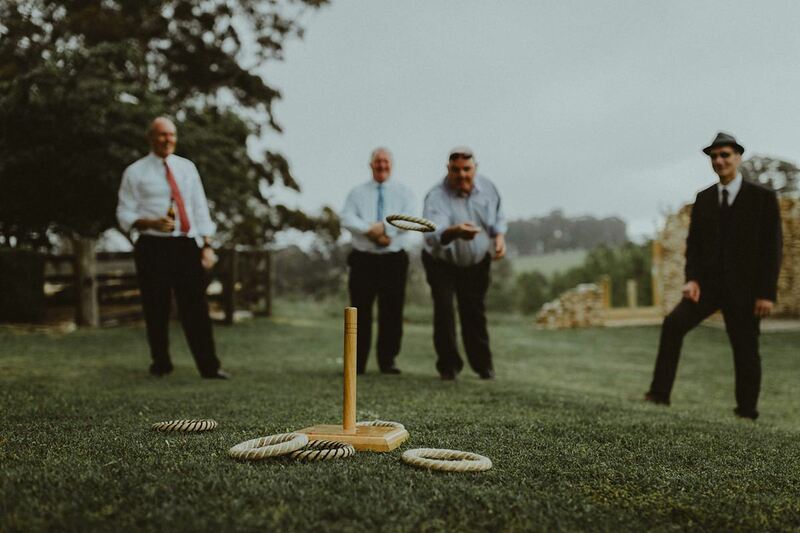 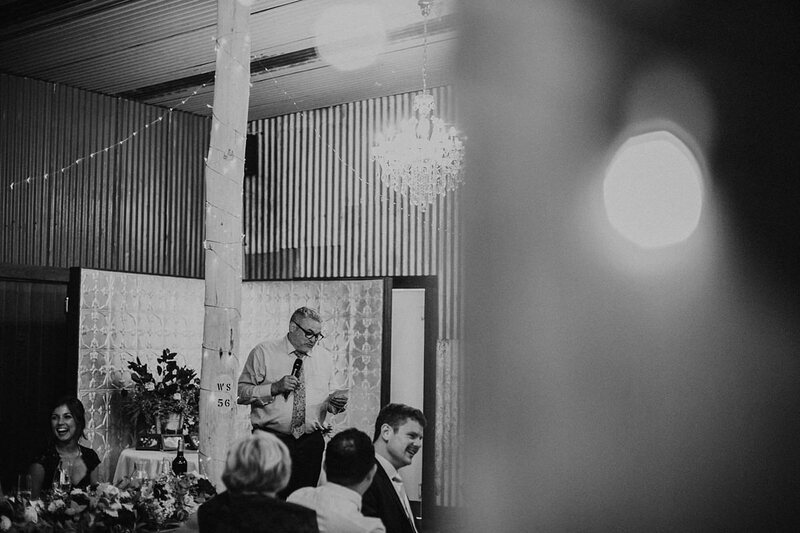 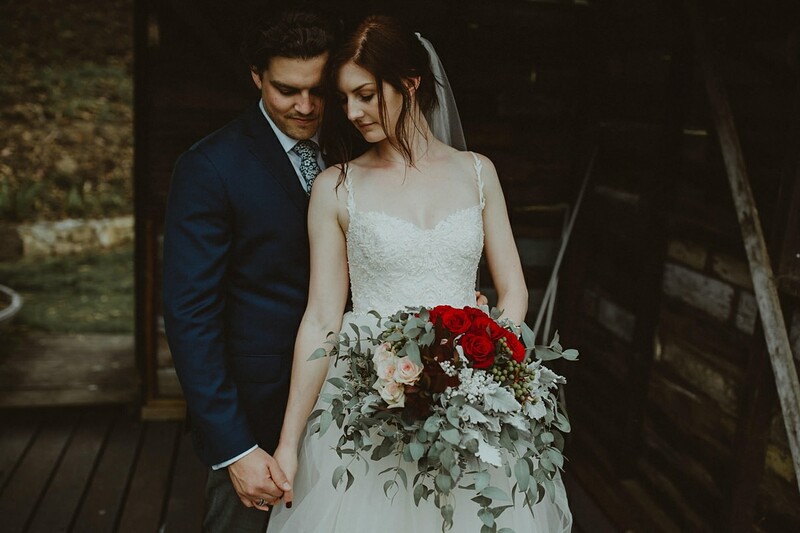 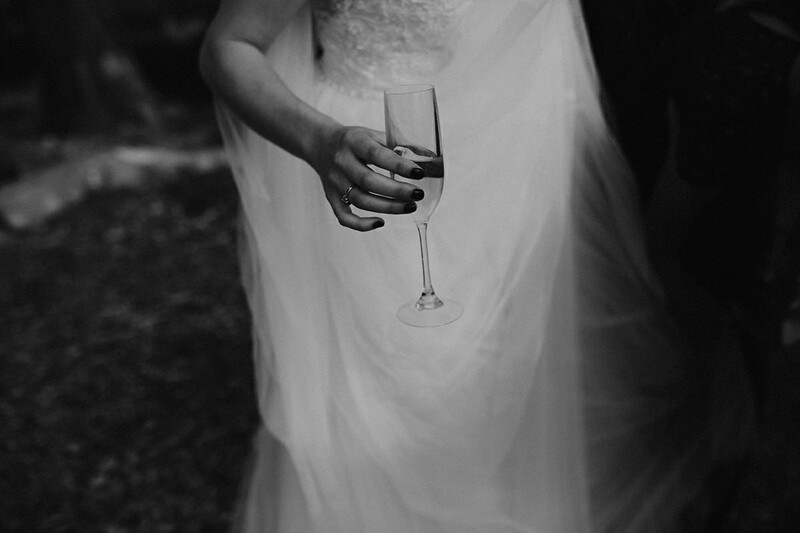 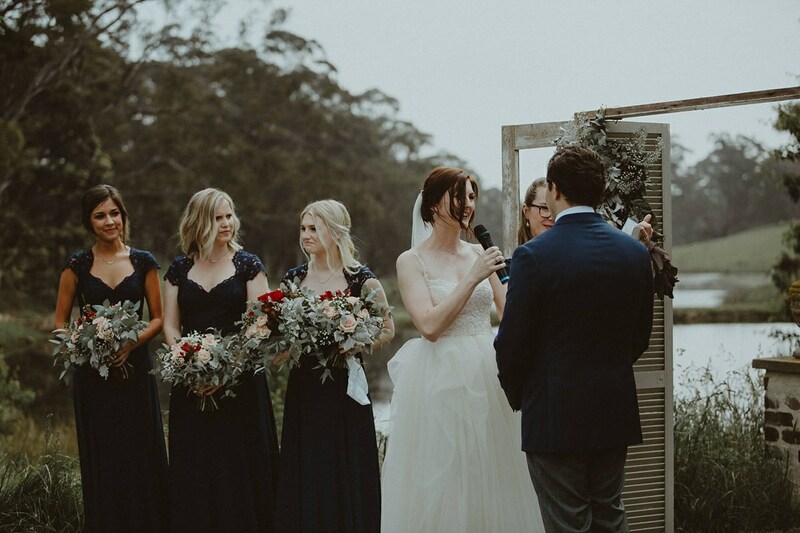 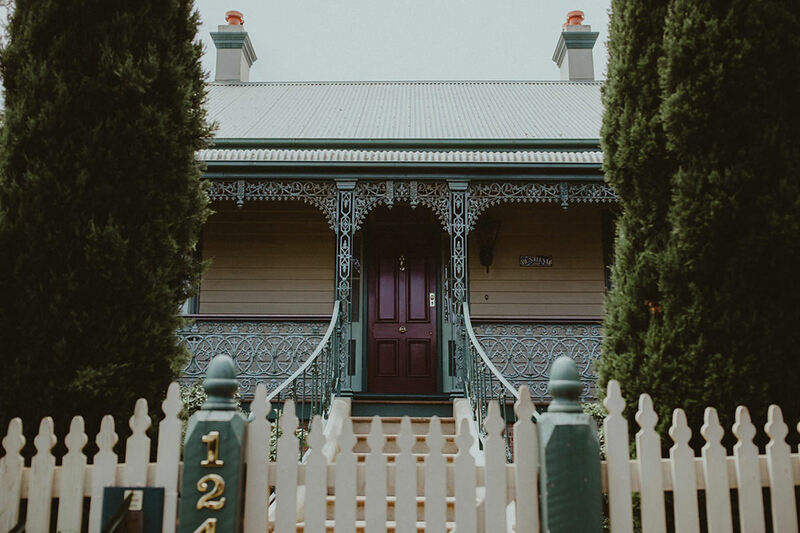 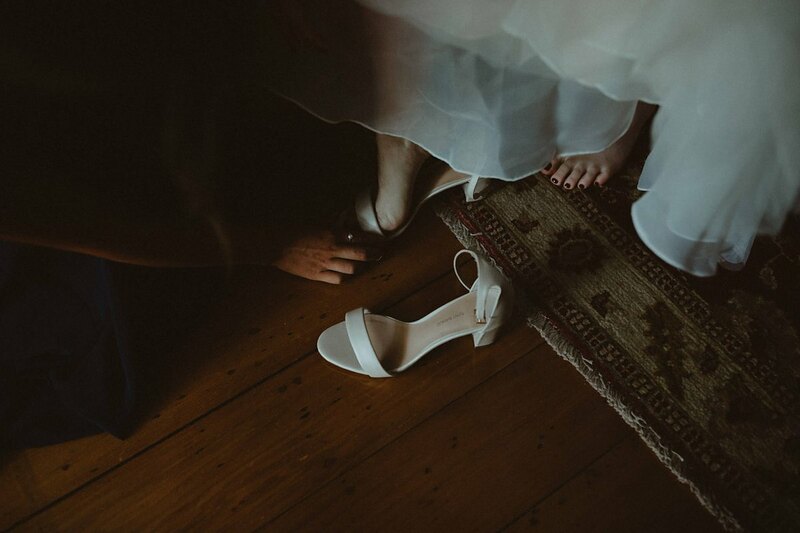 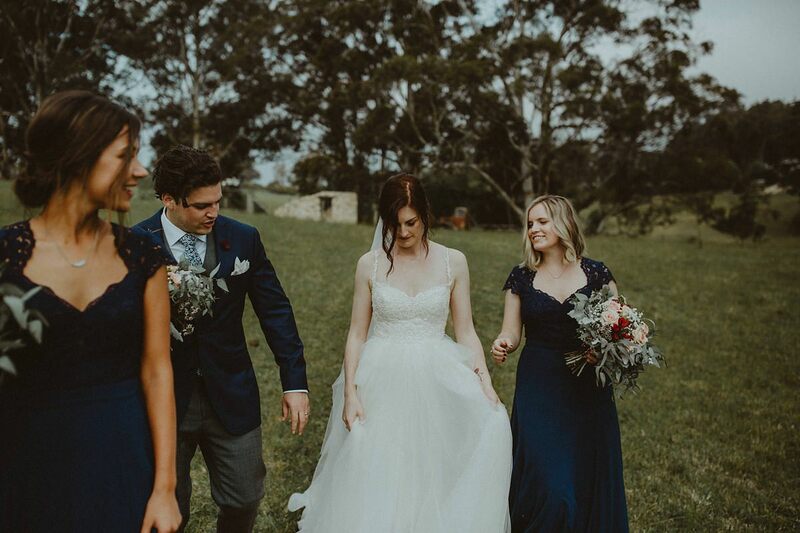 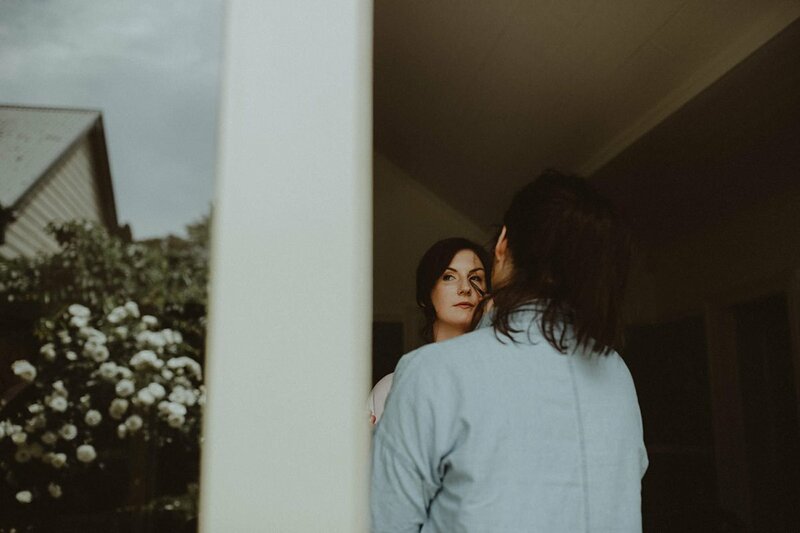 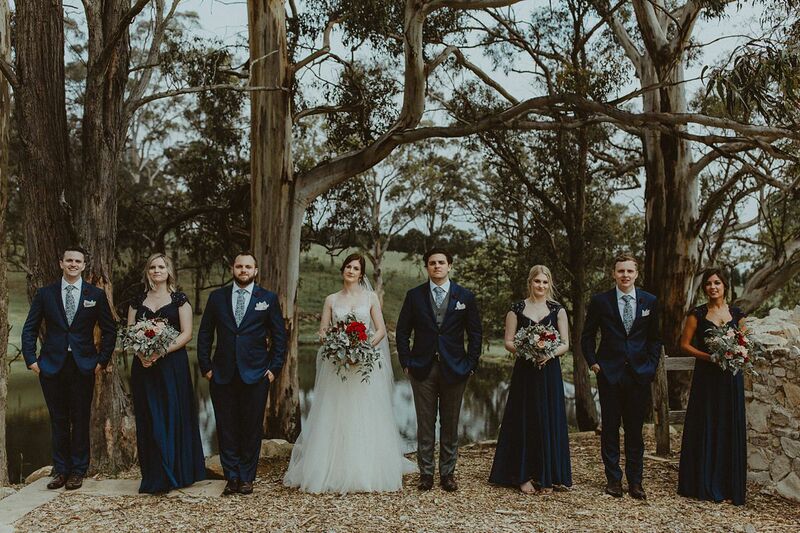 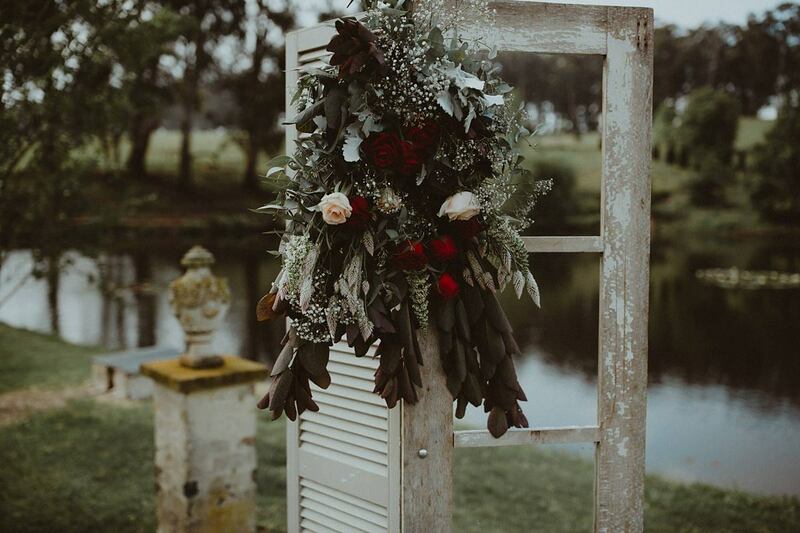 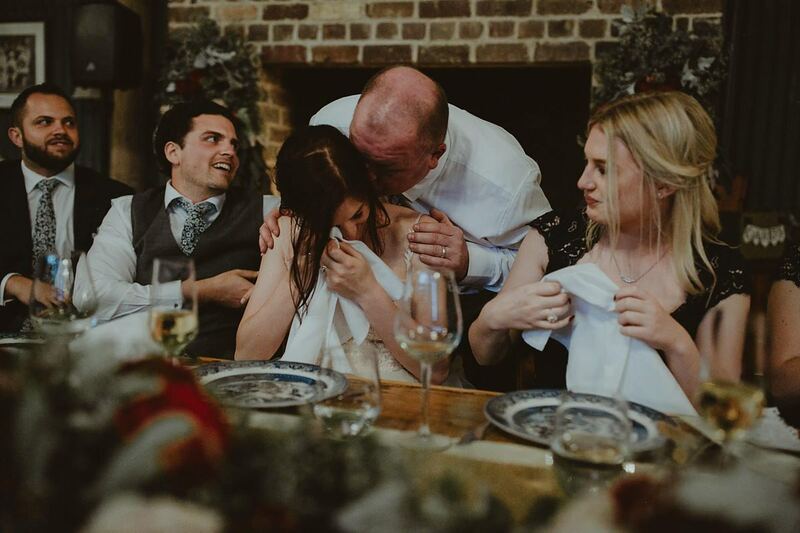 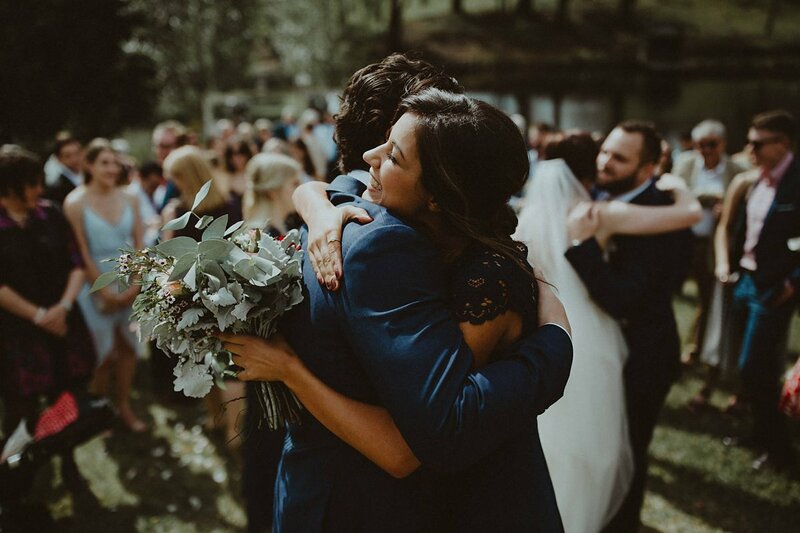 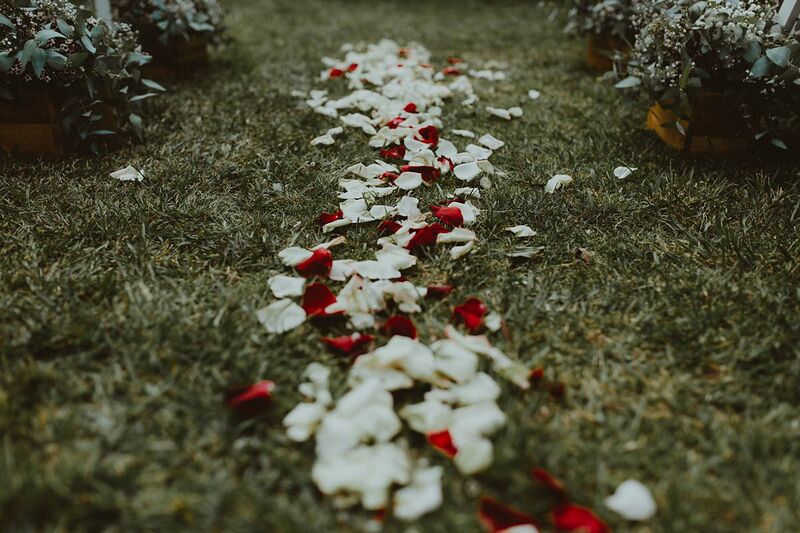 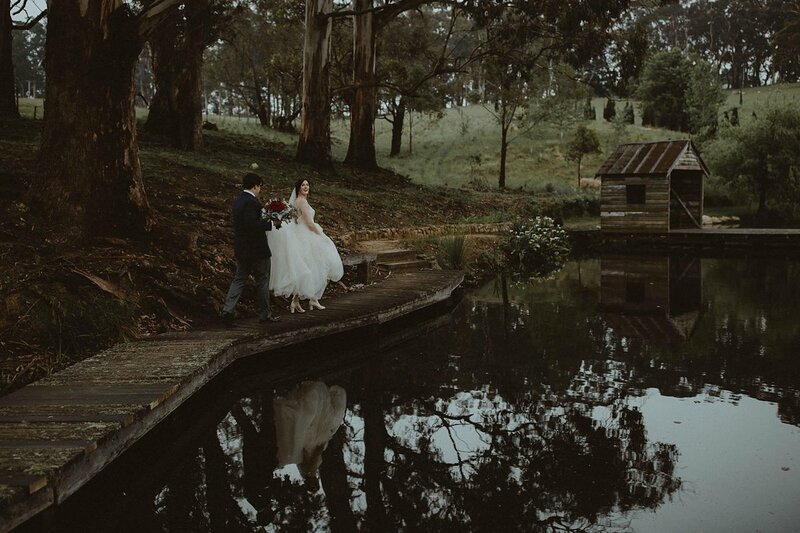 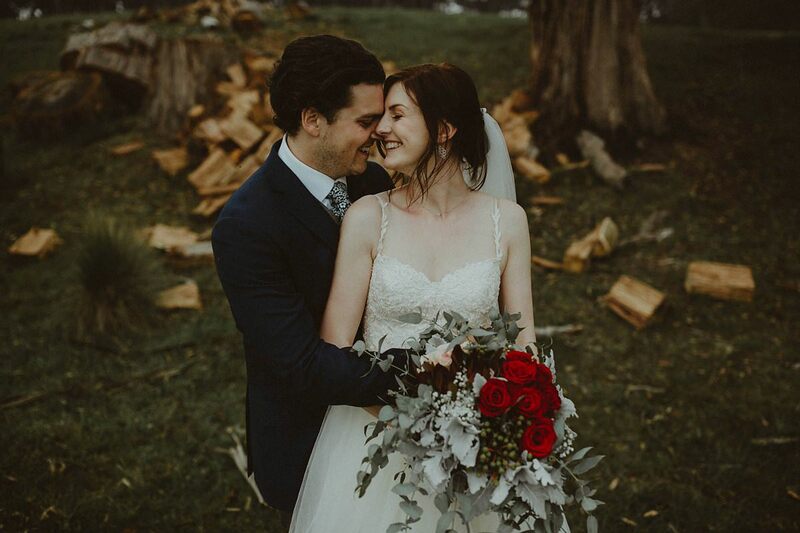 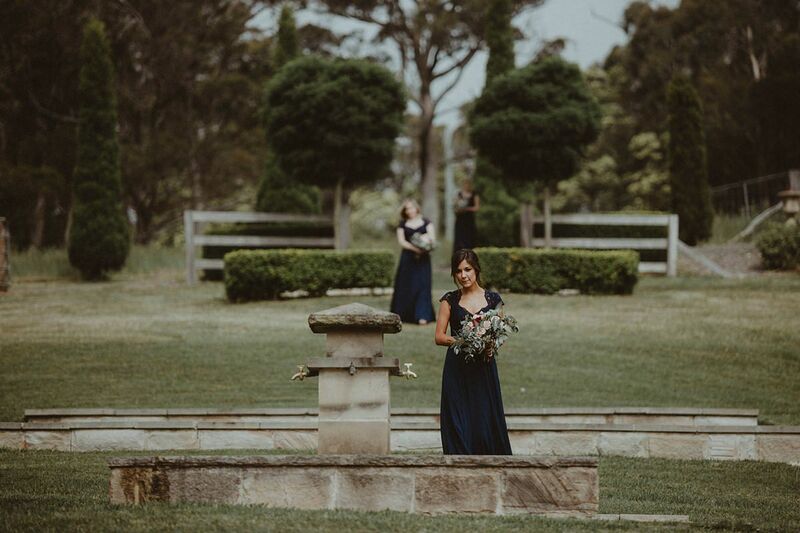 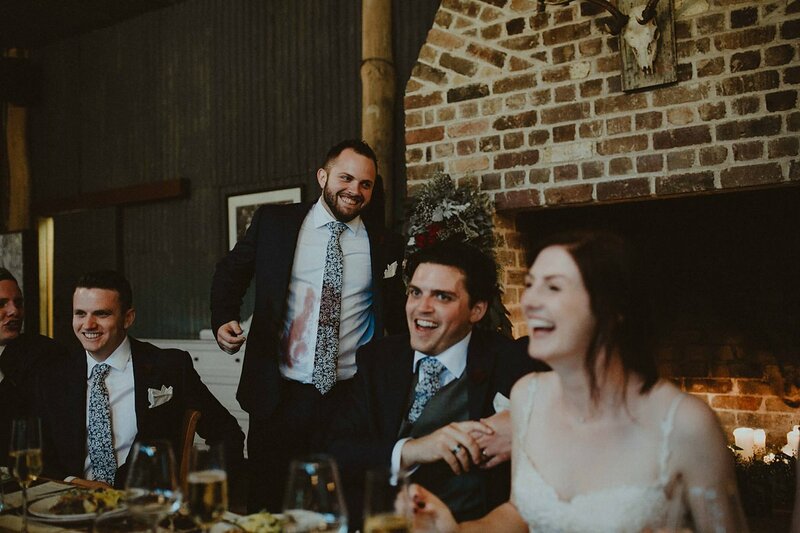 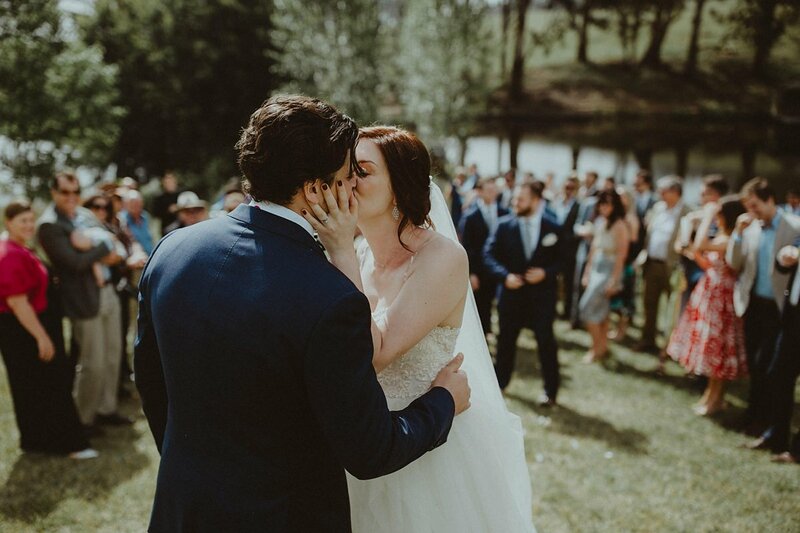 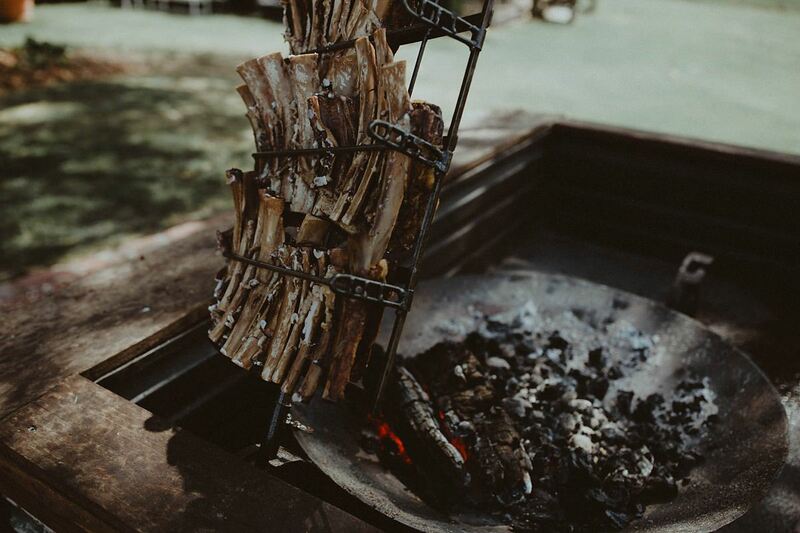 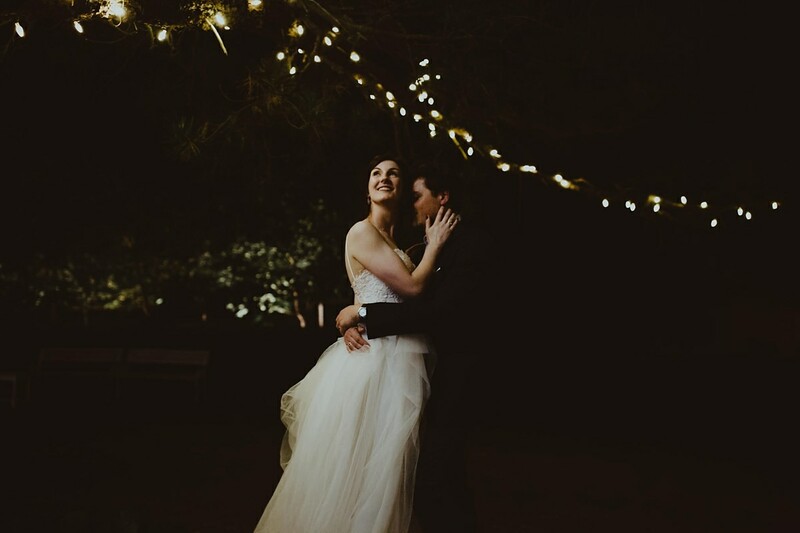 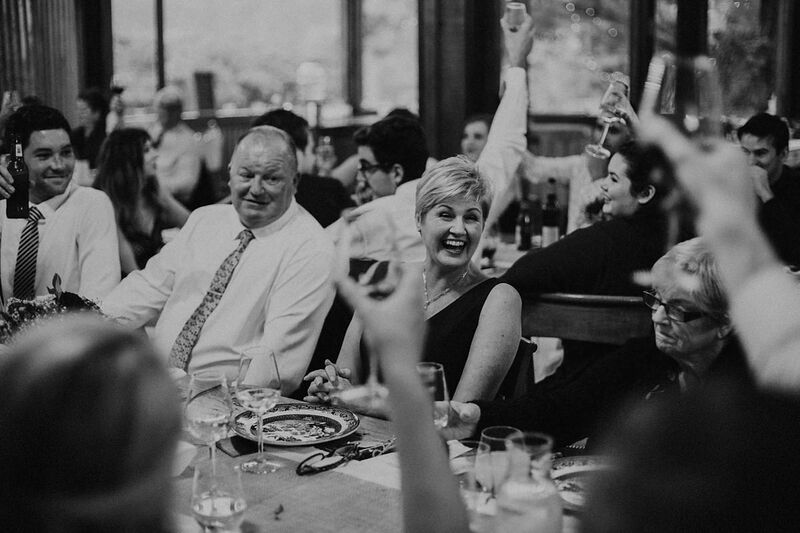 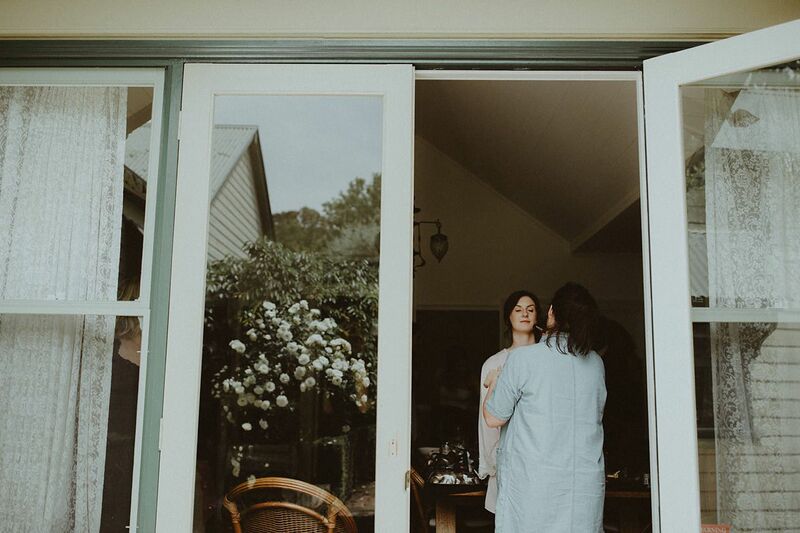 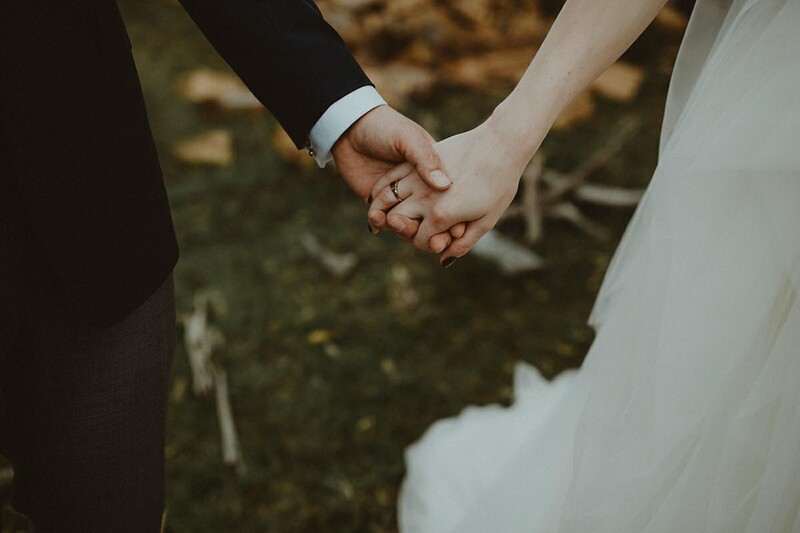 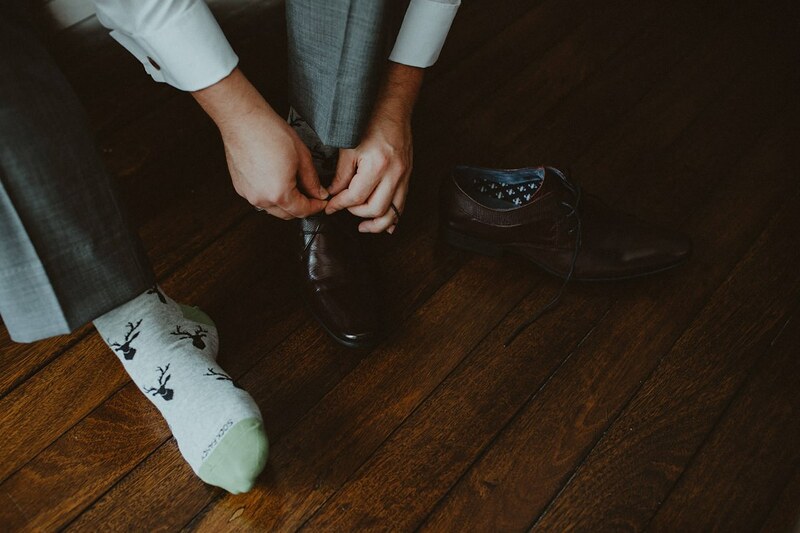 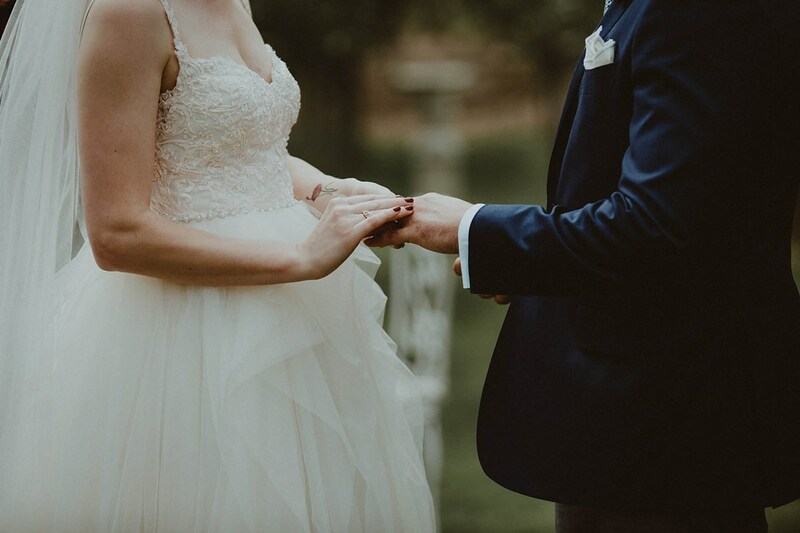 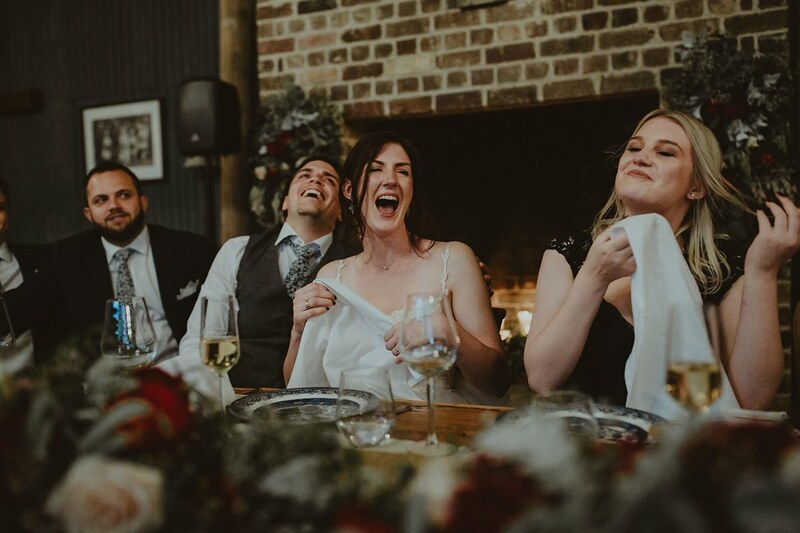 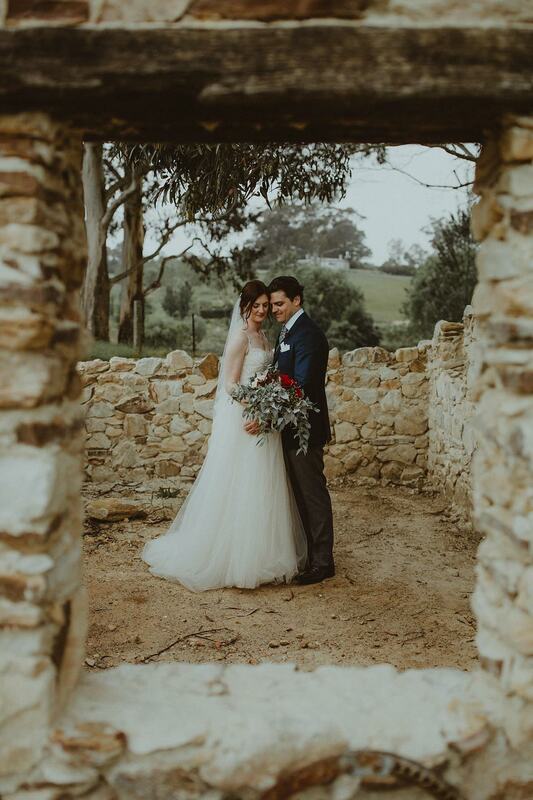 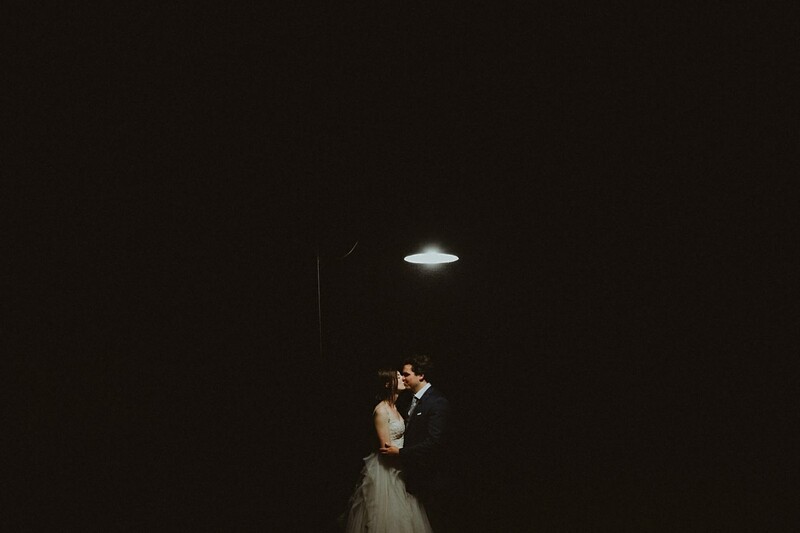 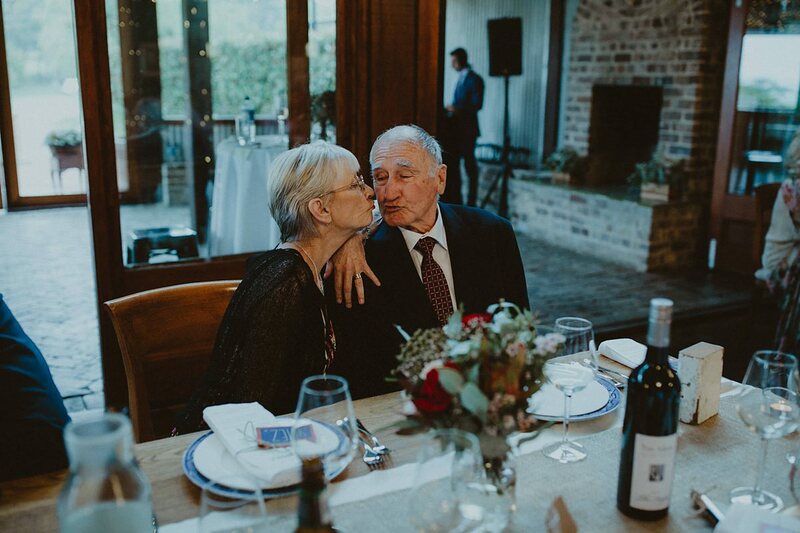 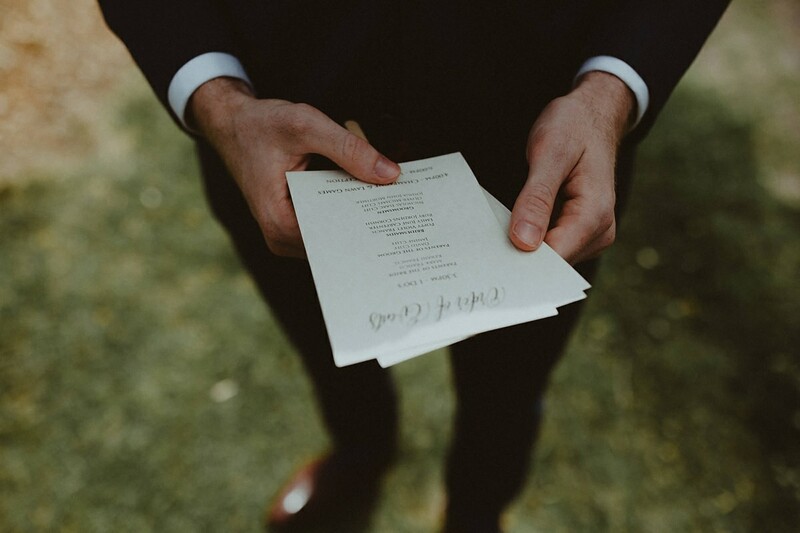 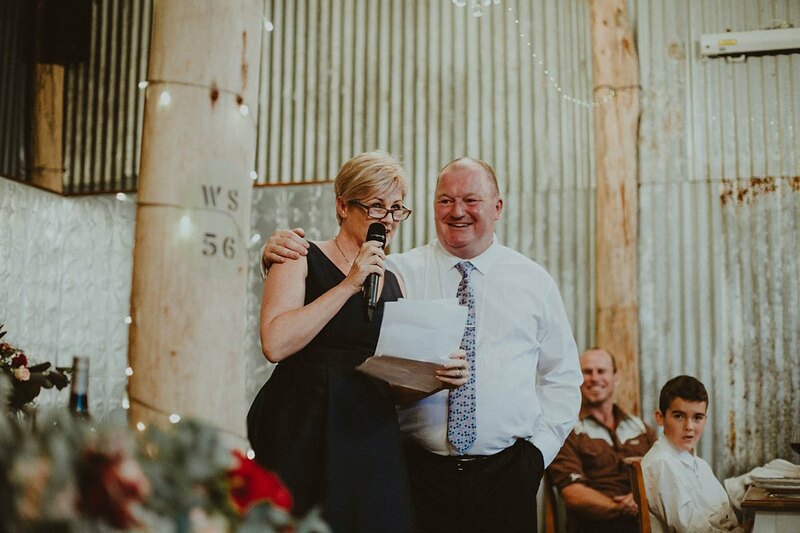 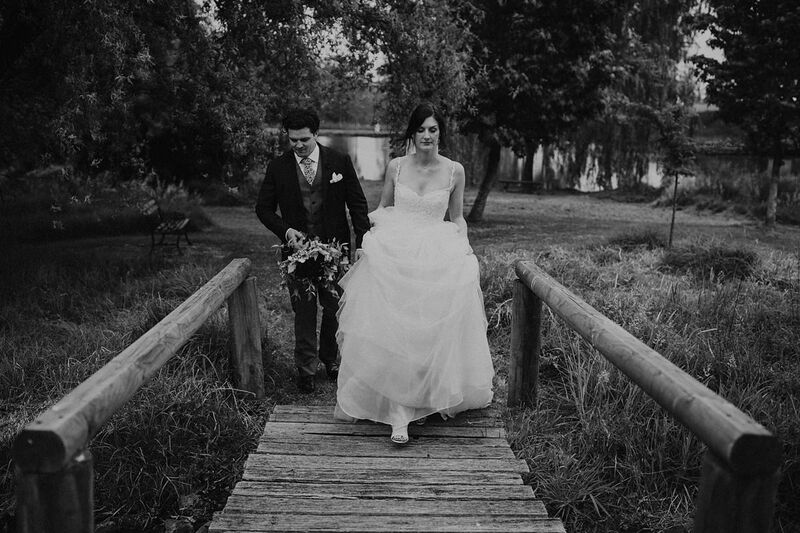 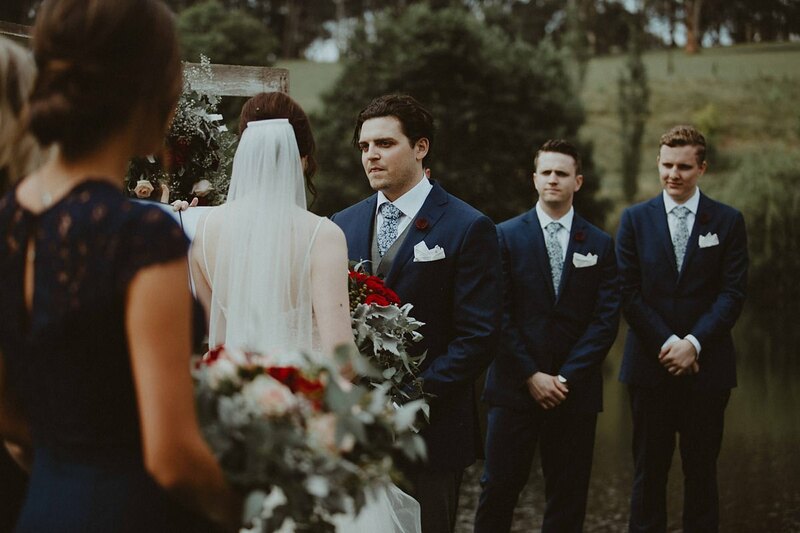 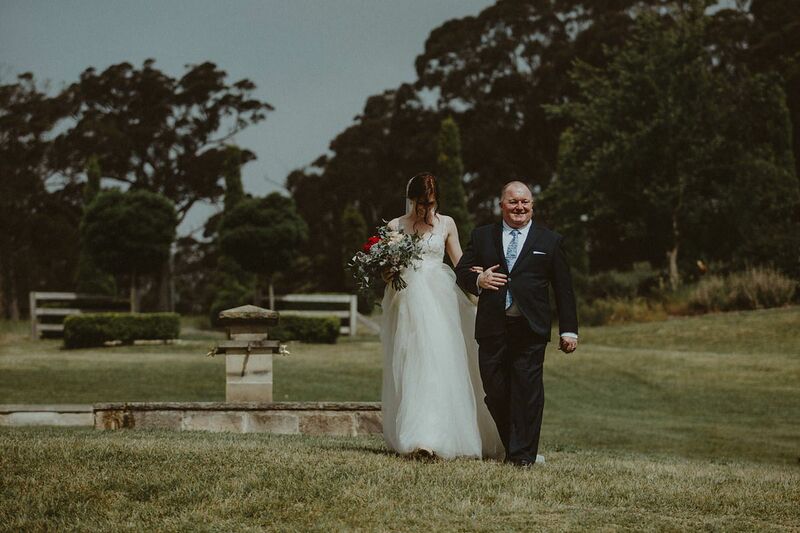 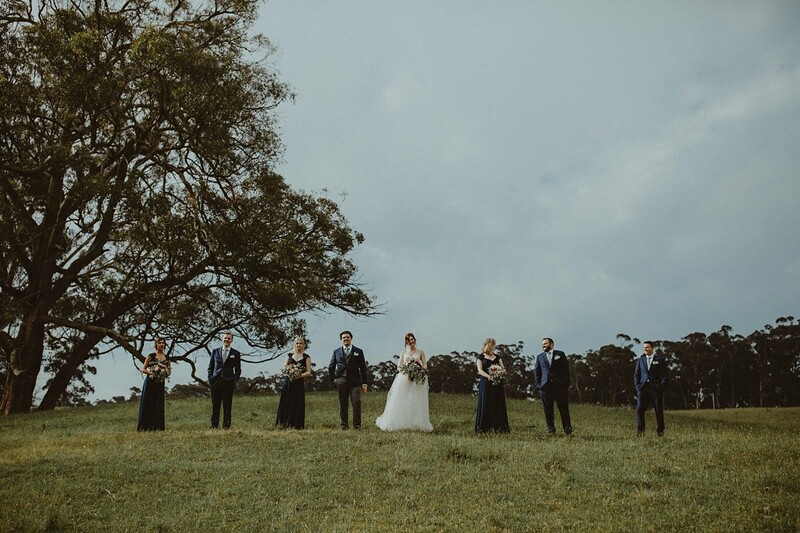 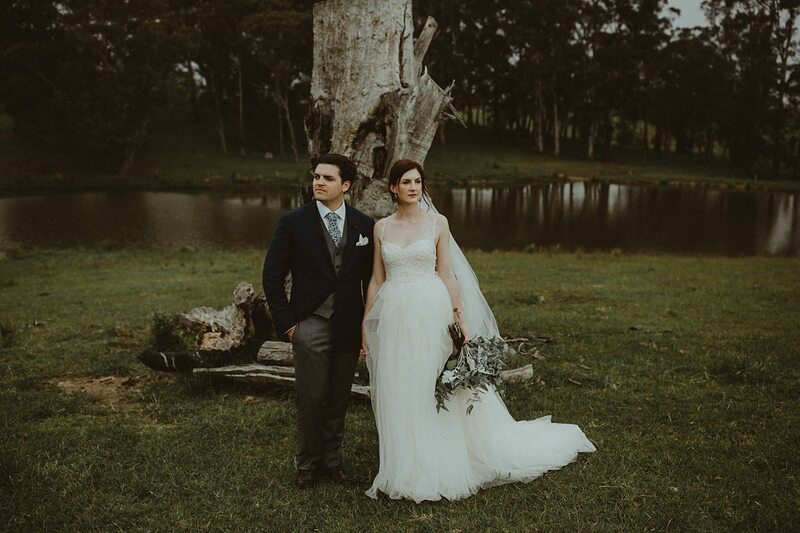 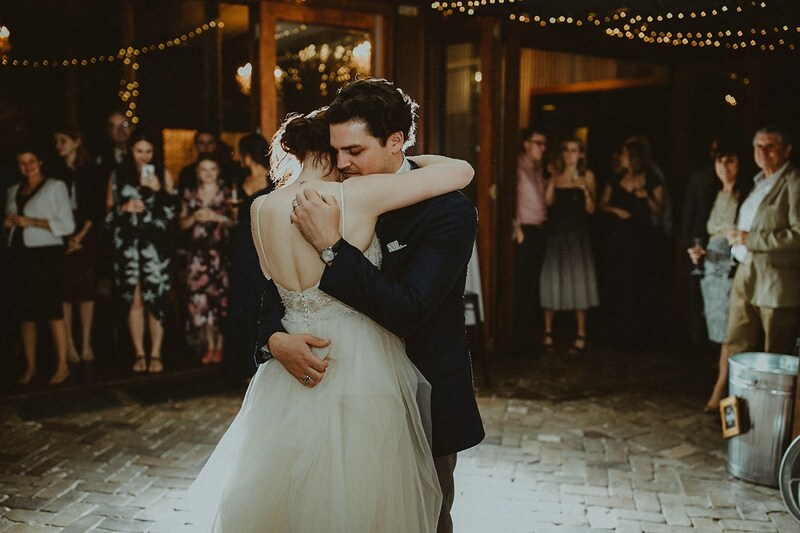 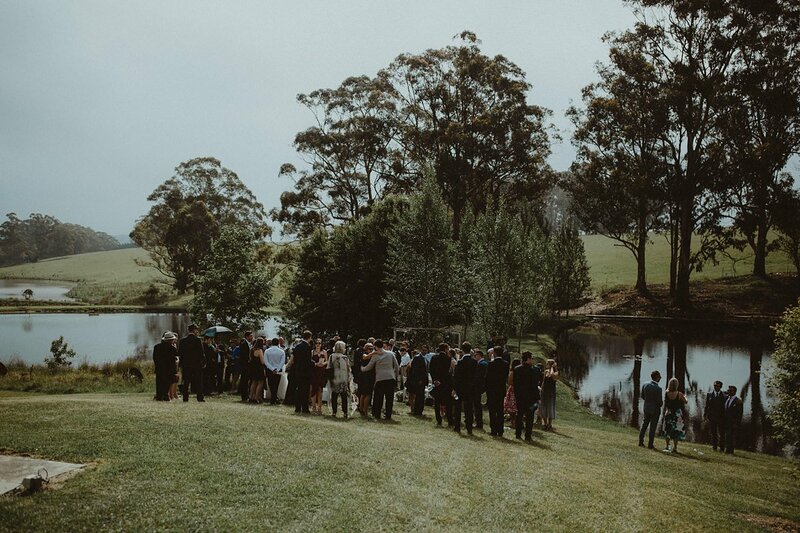 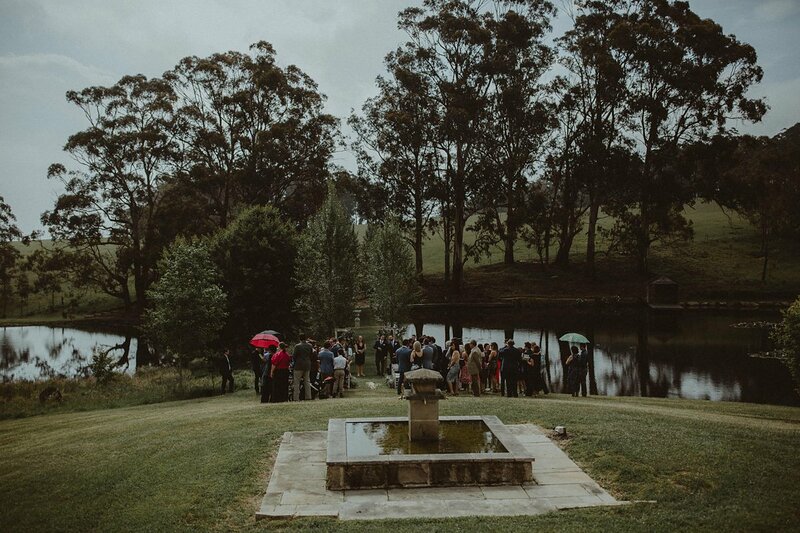 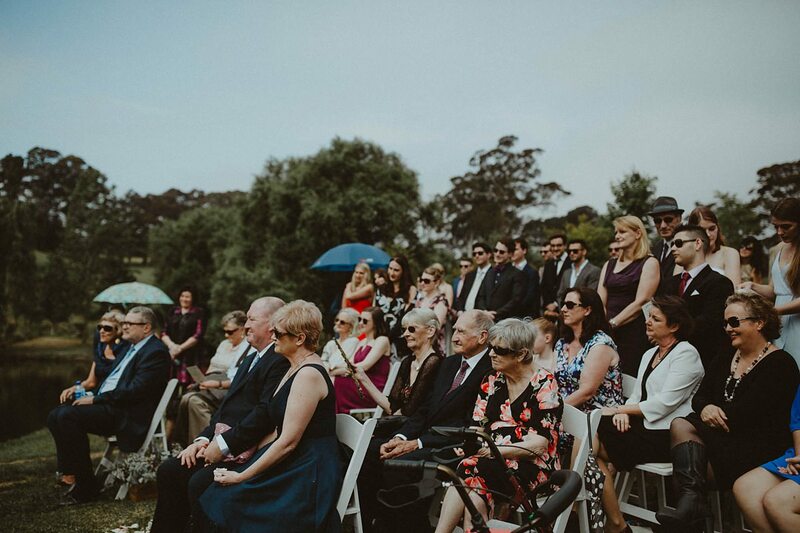 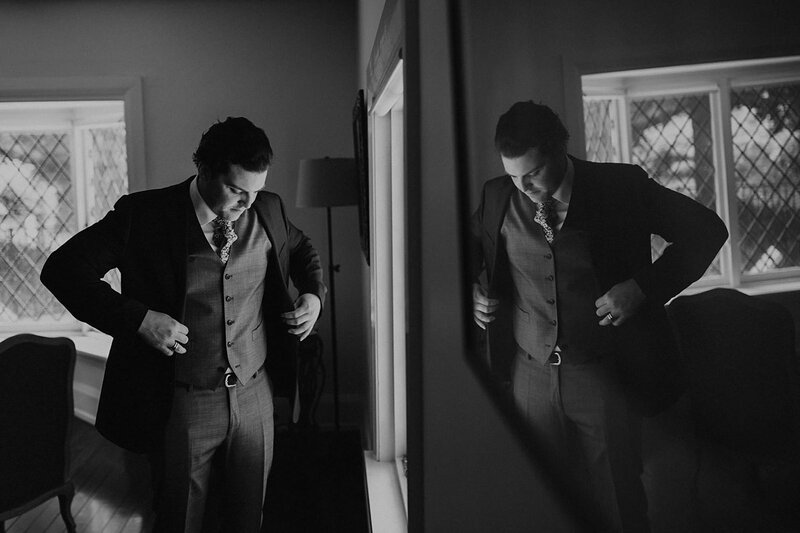 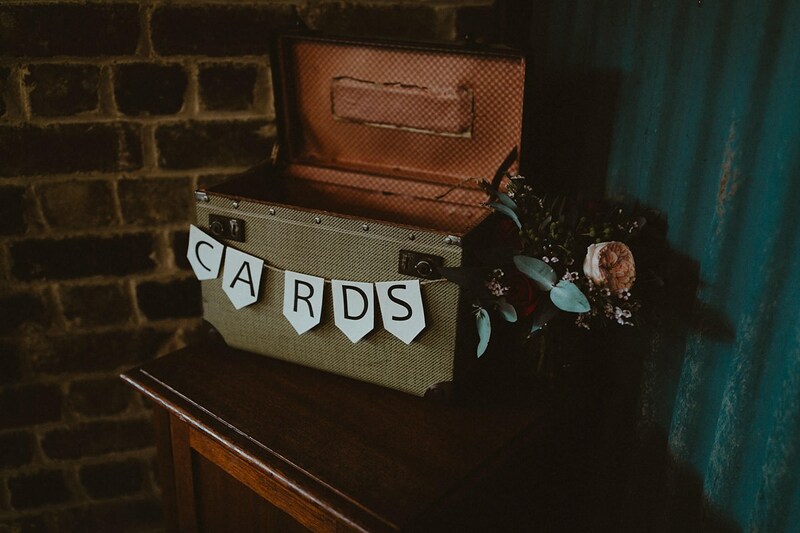 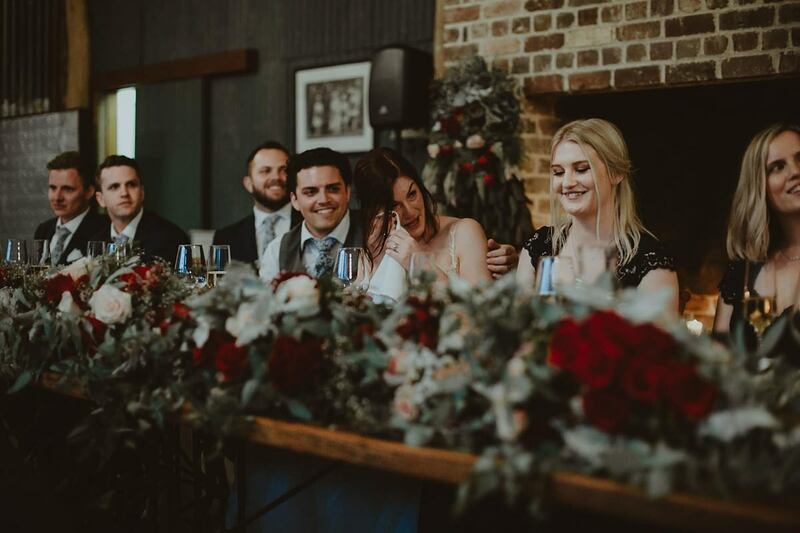 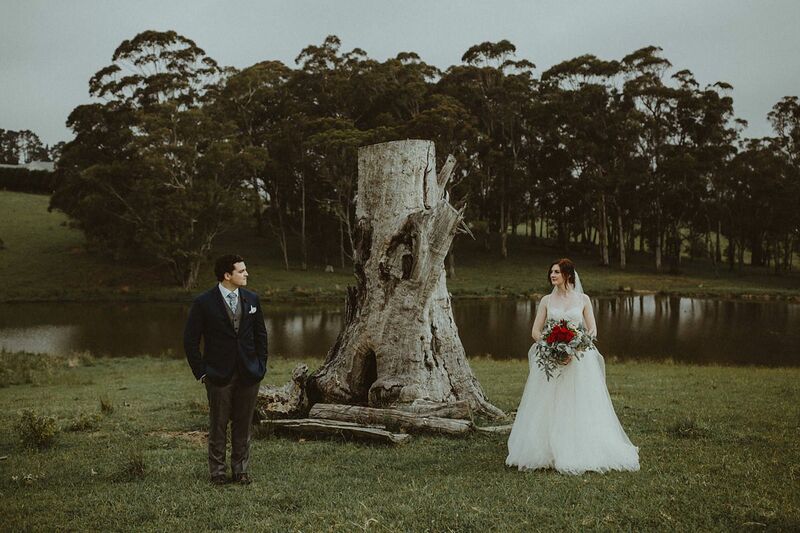 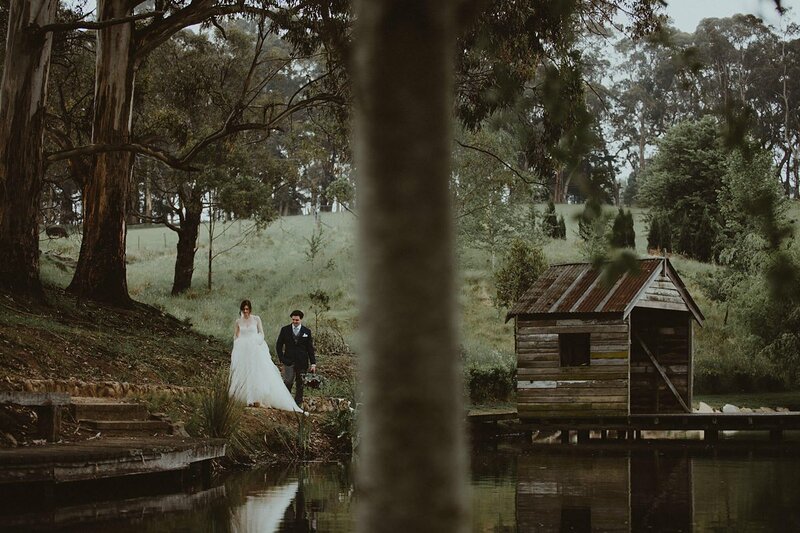 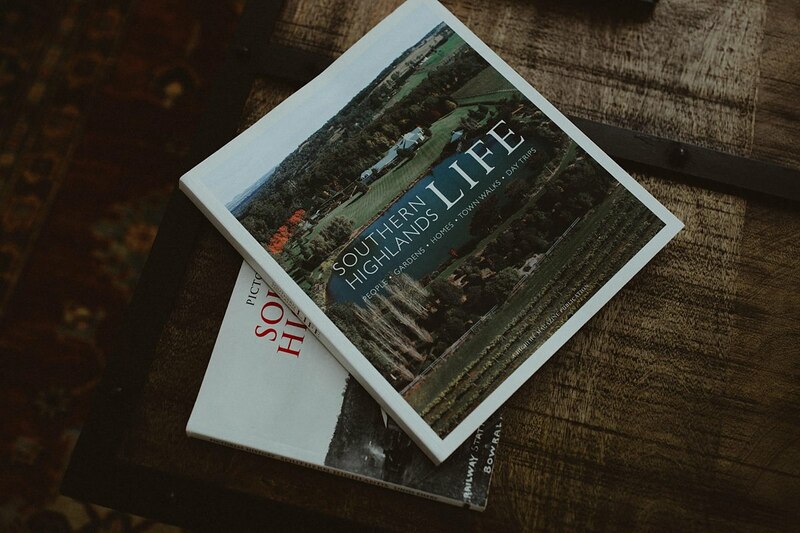 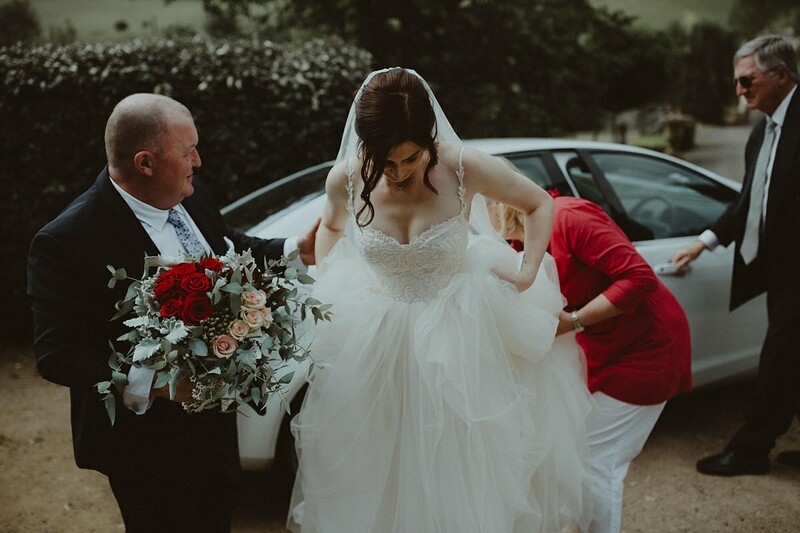 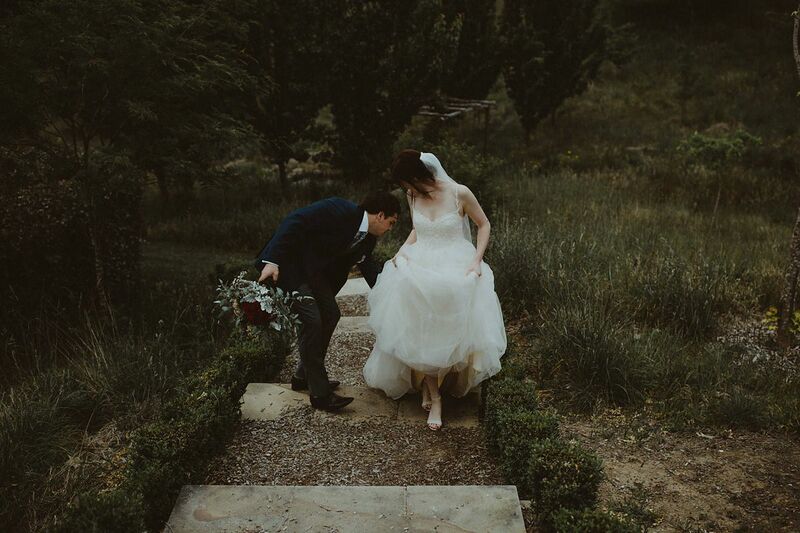 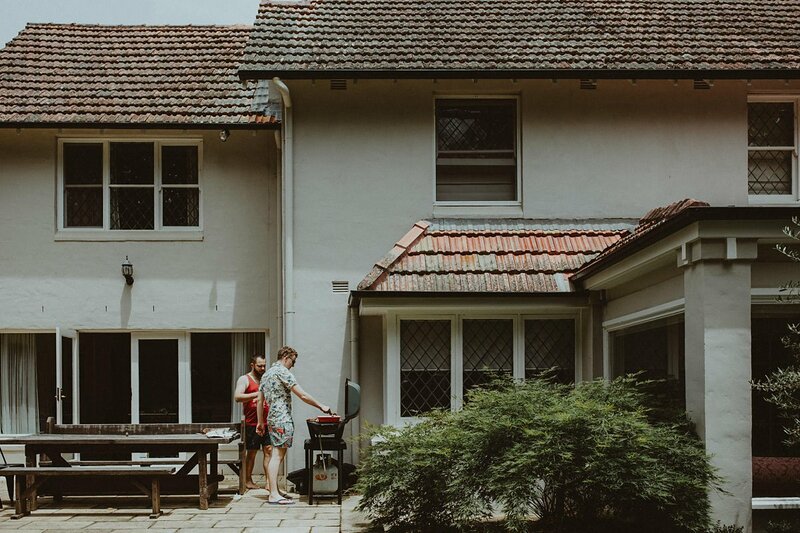 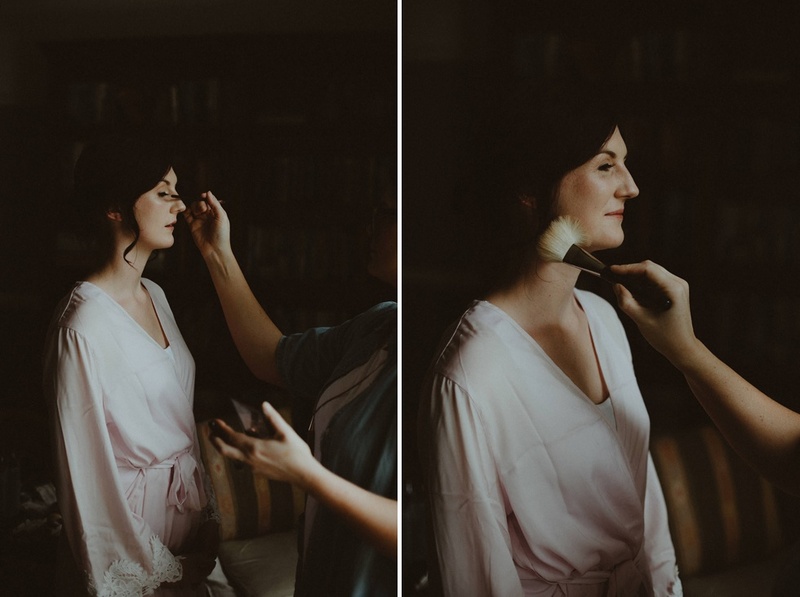 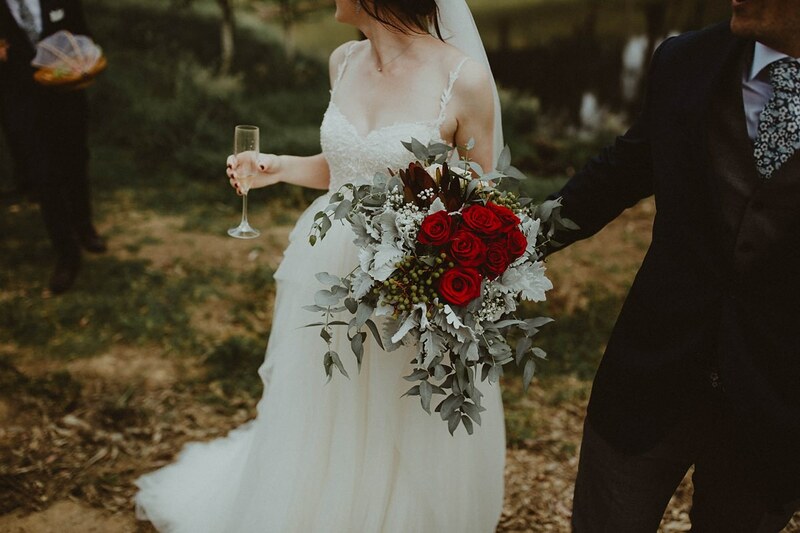 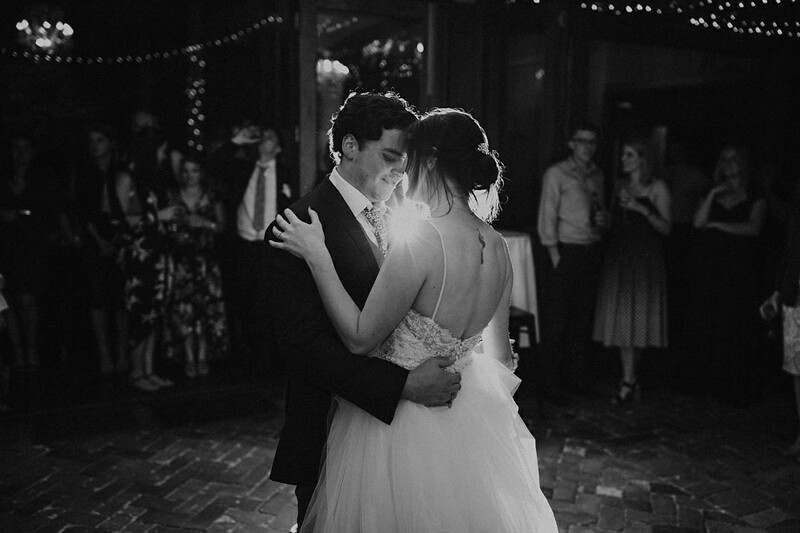 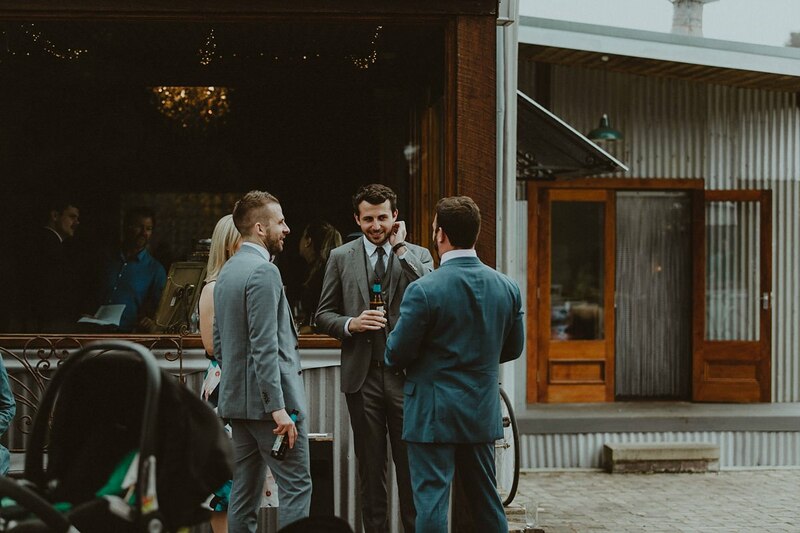 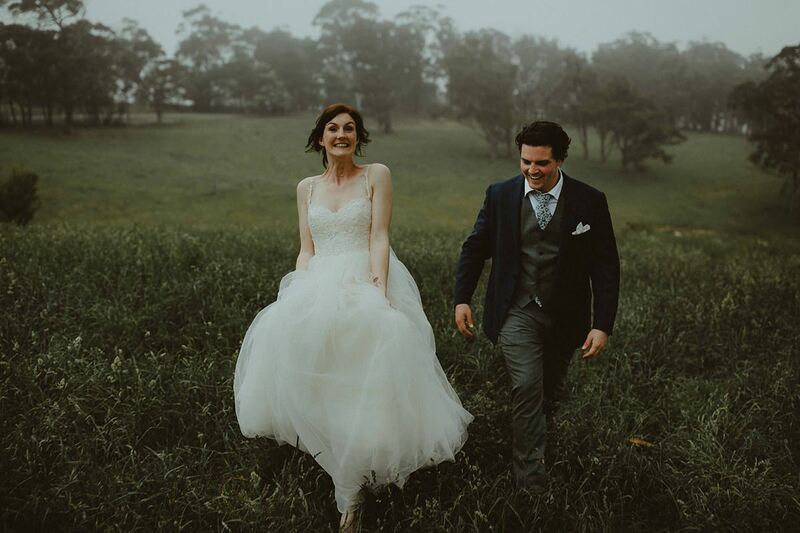 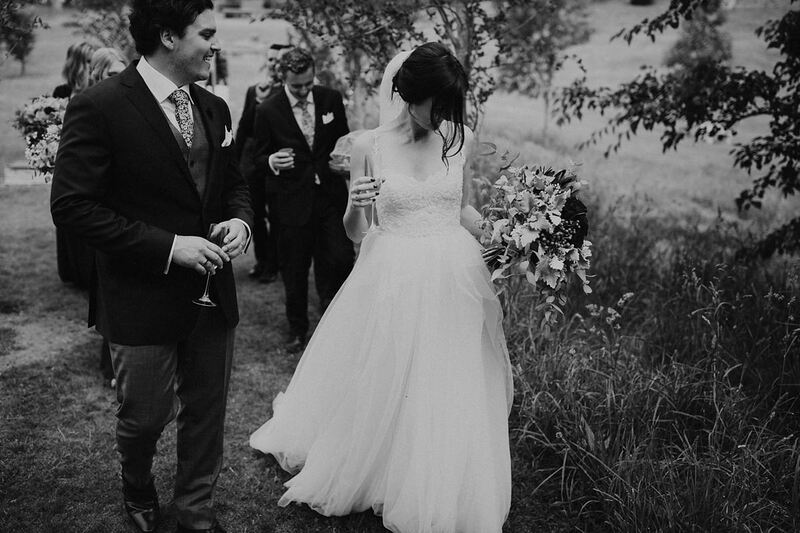 Lilly and Tim rocked a stunning Mali Brae Farm Wedding at Fitzroy Falls, located in the Southern Highlands. 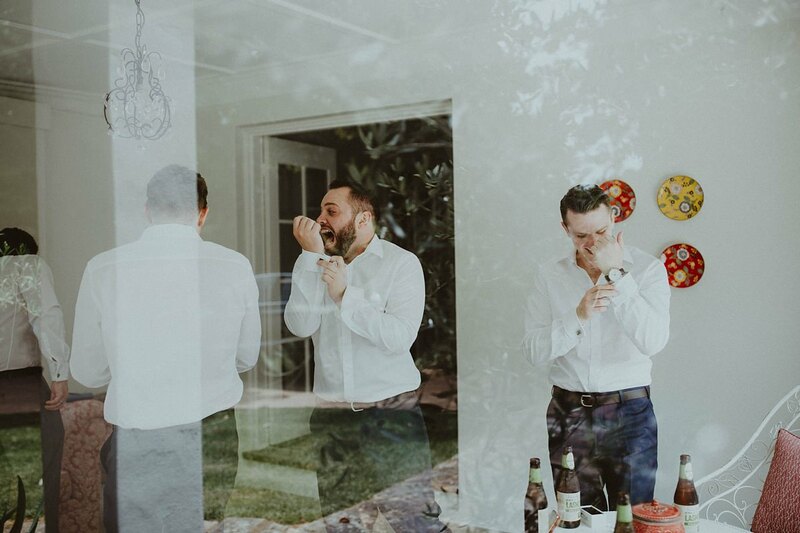 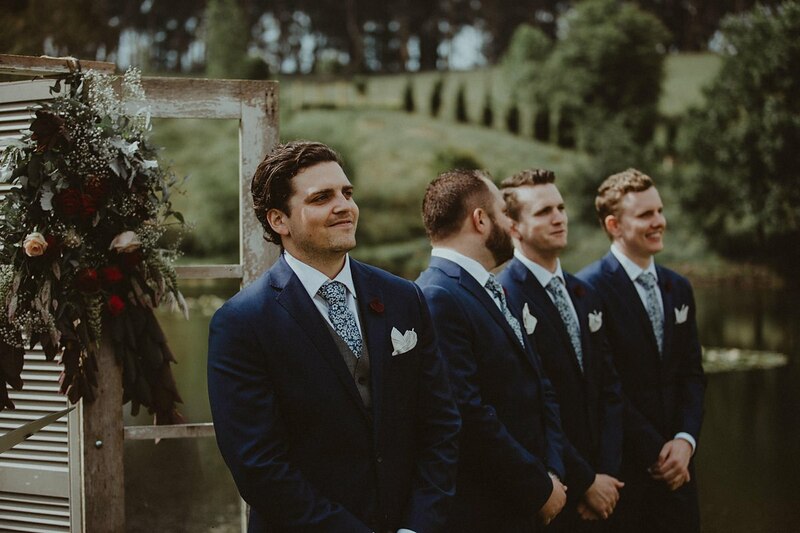 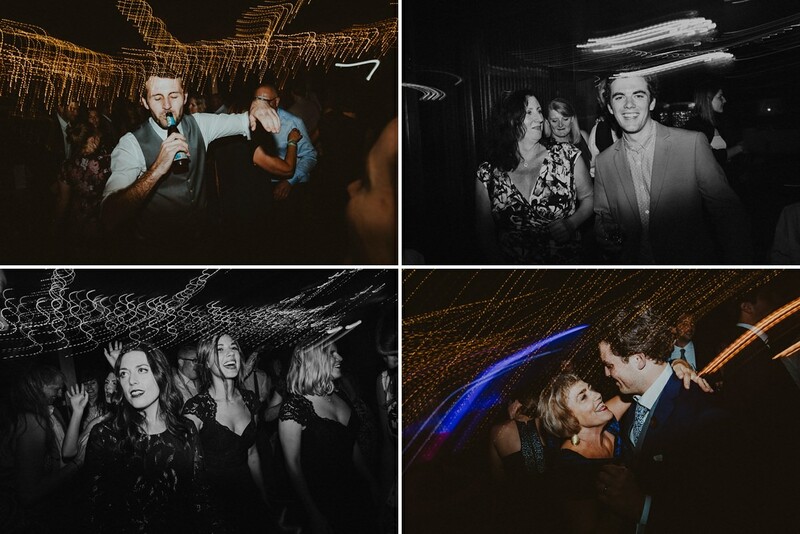 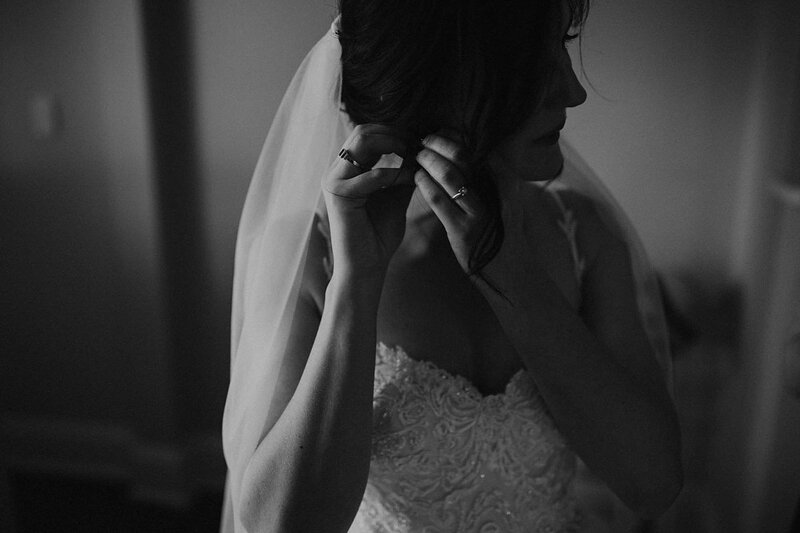 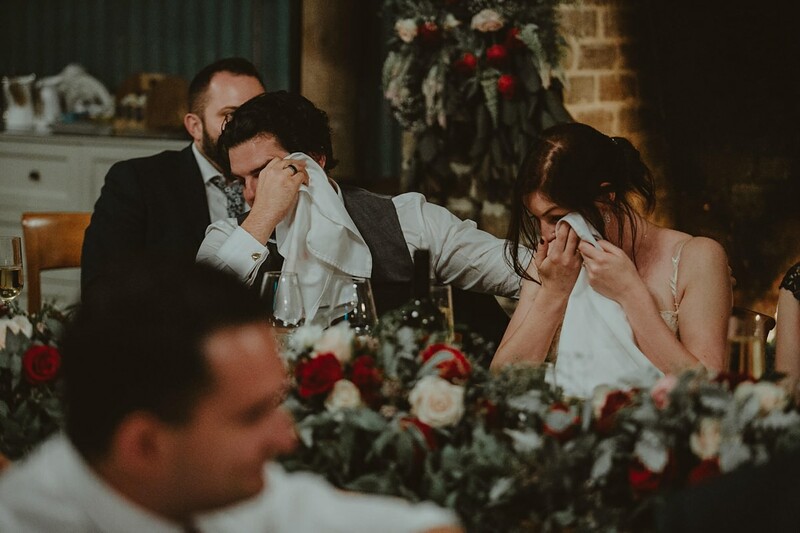 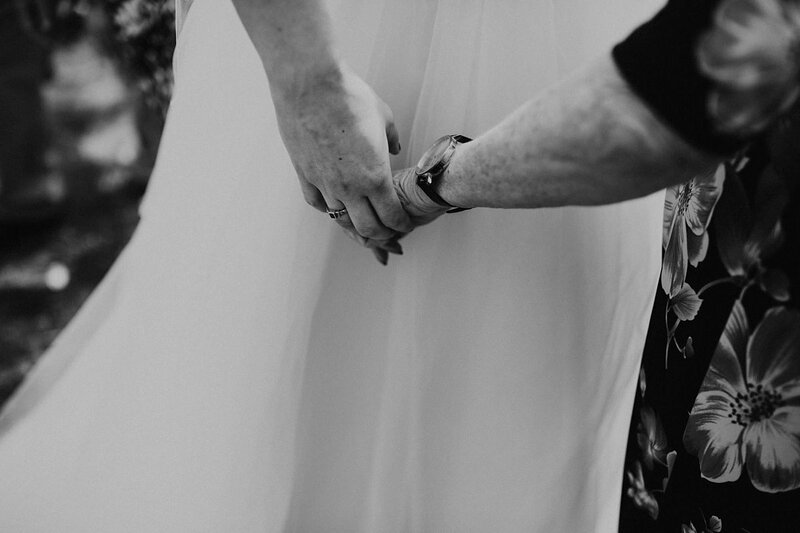 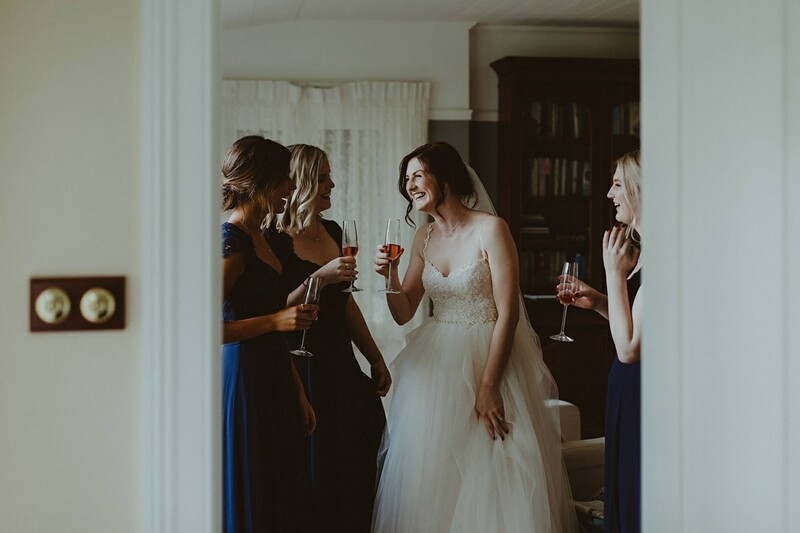 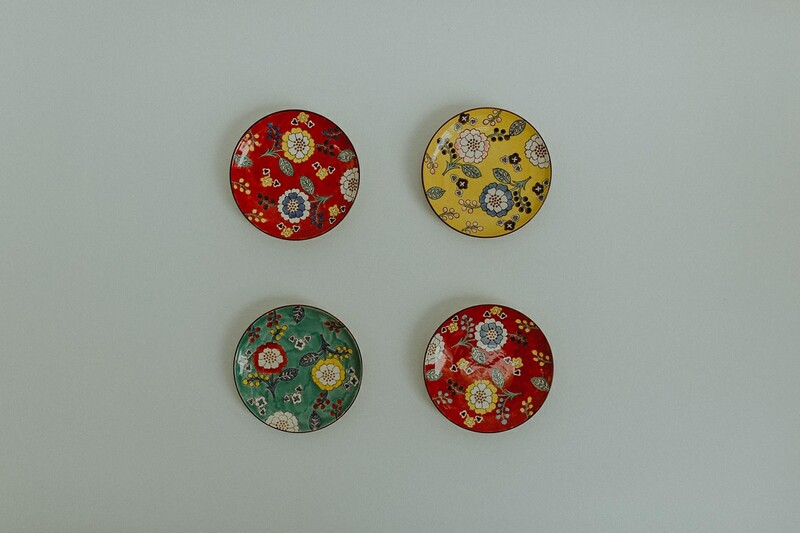 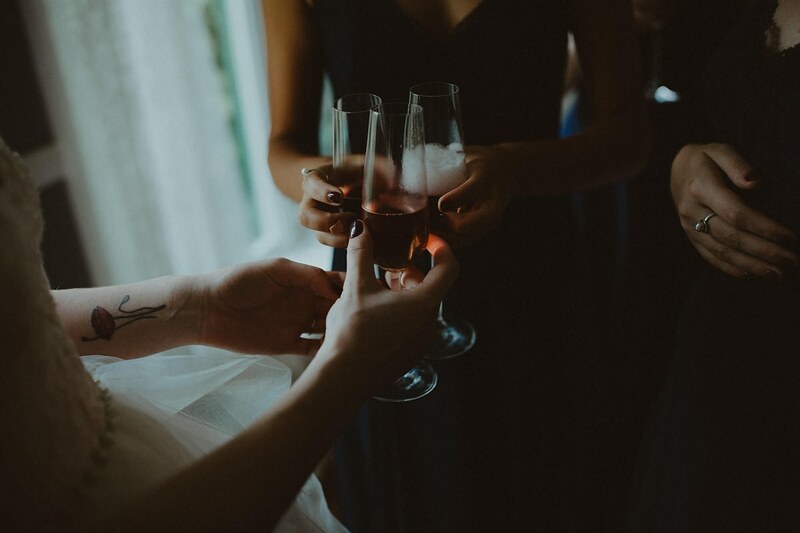 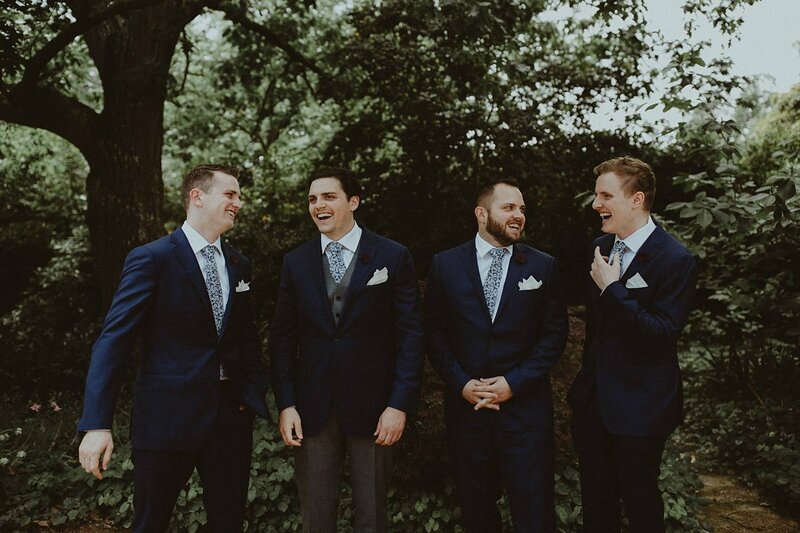 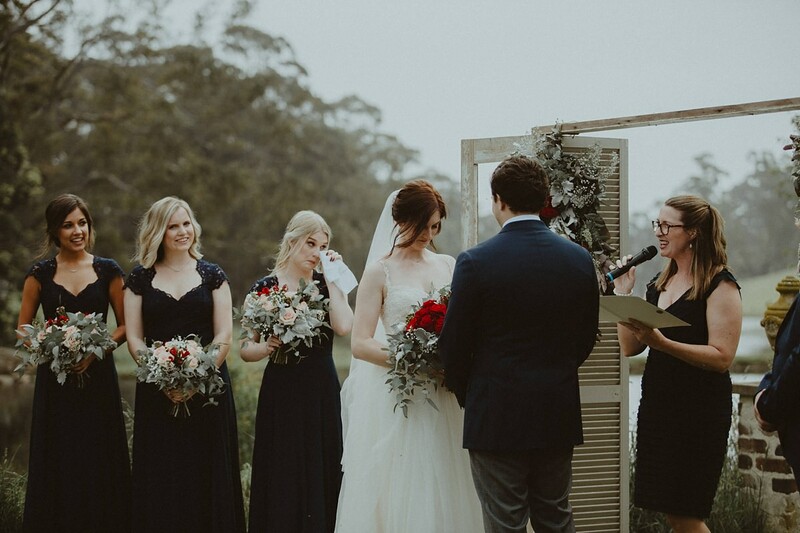 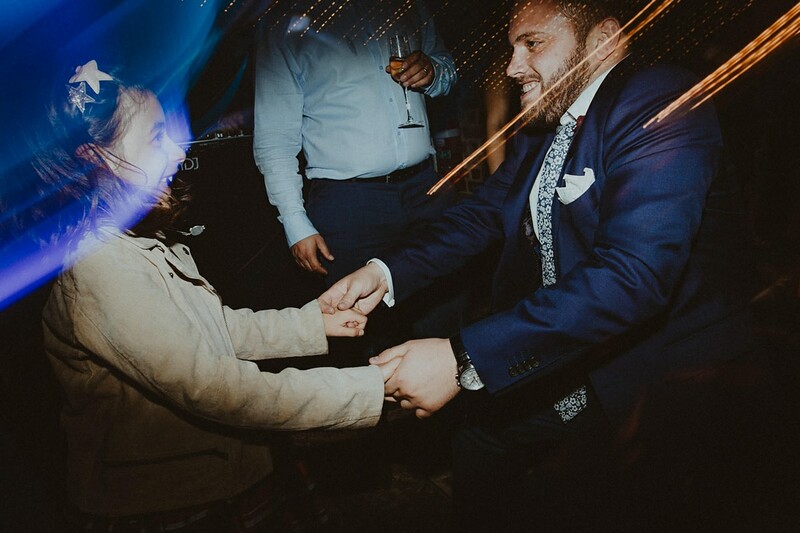 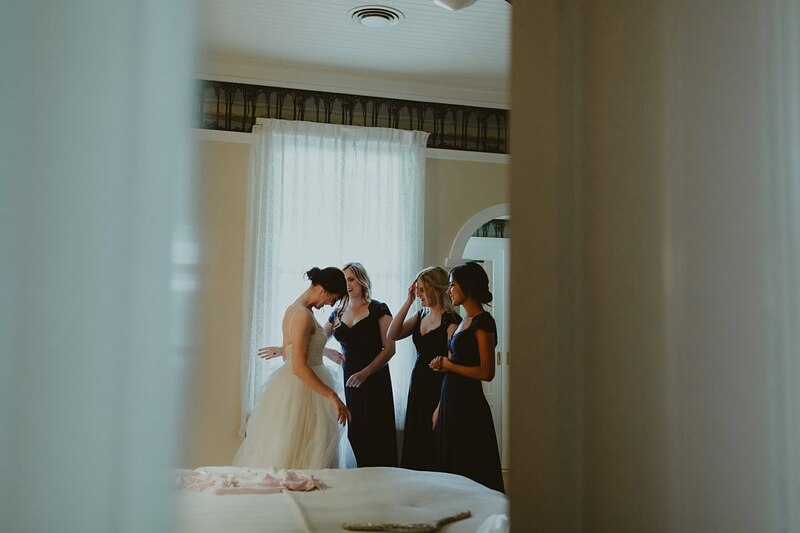 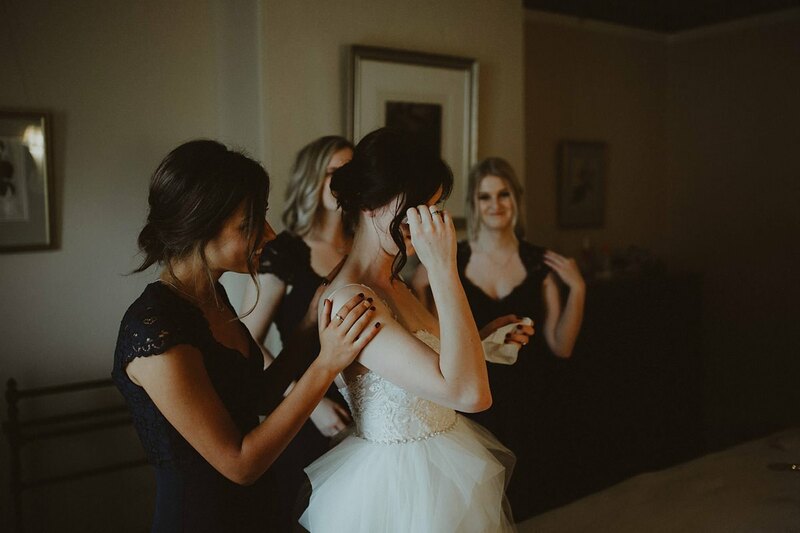 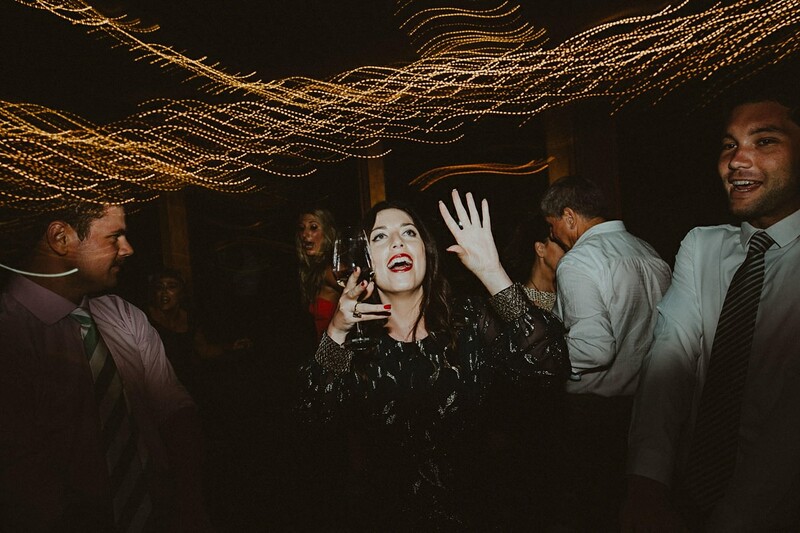 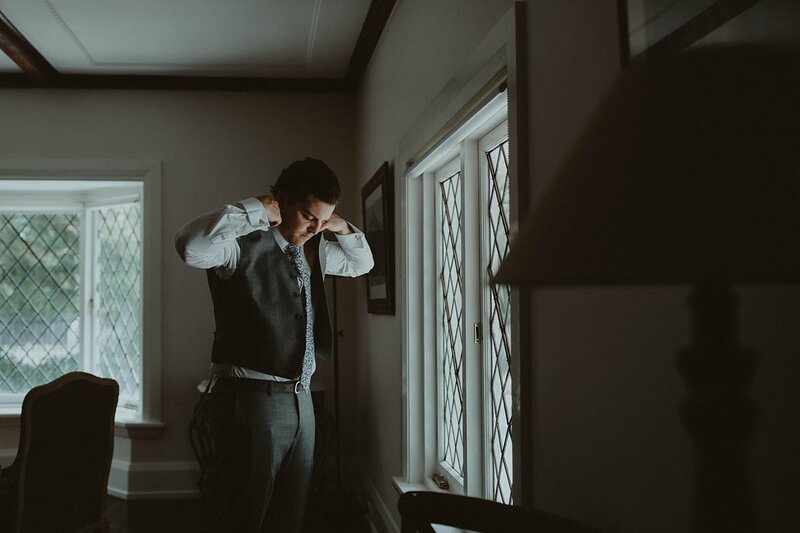 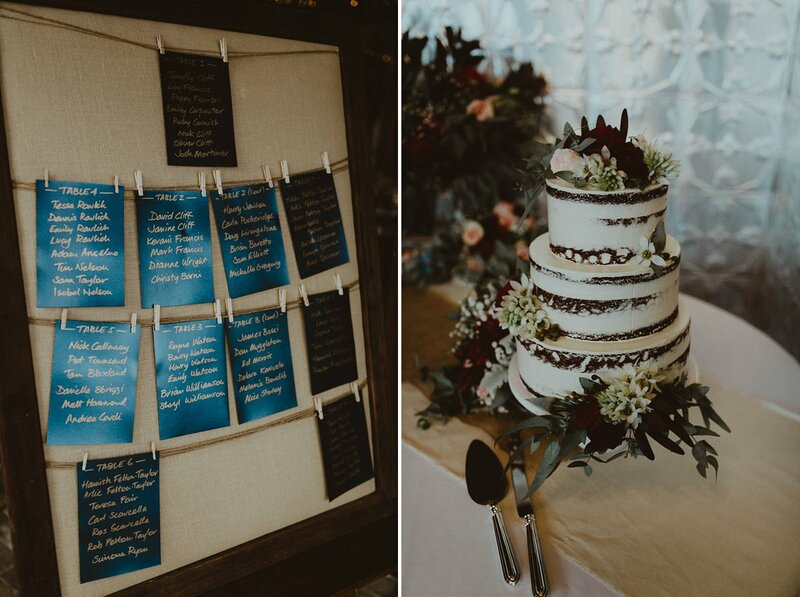 As a photographer, my camera-clicking hands wanted to applaud them both on their noteworthy detail; from the glamour and suave of the bridal party to the striking decor at the reception. 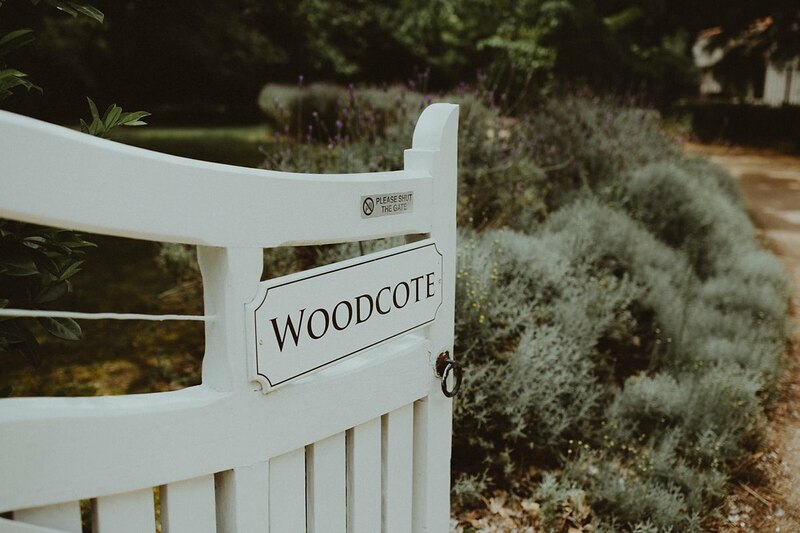 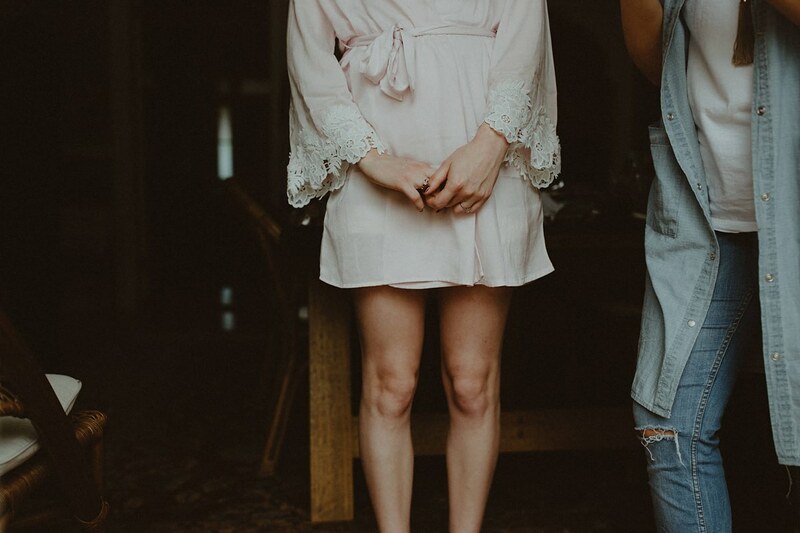 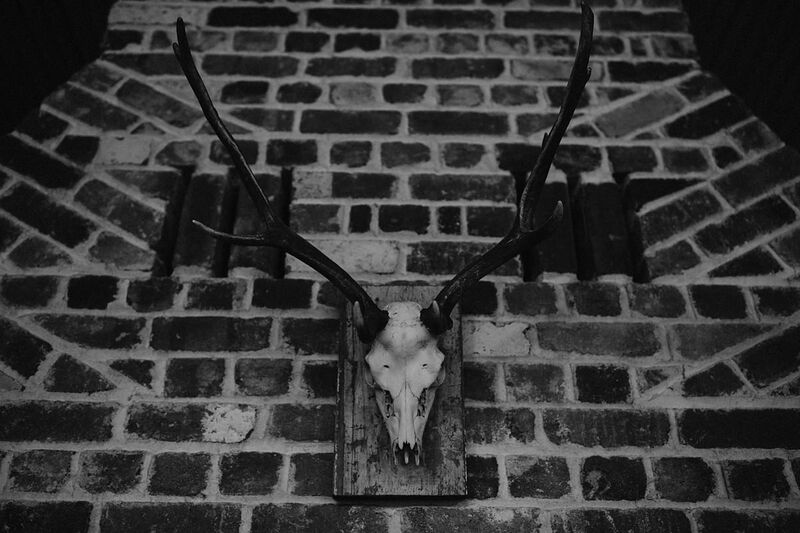 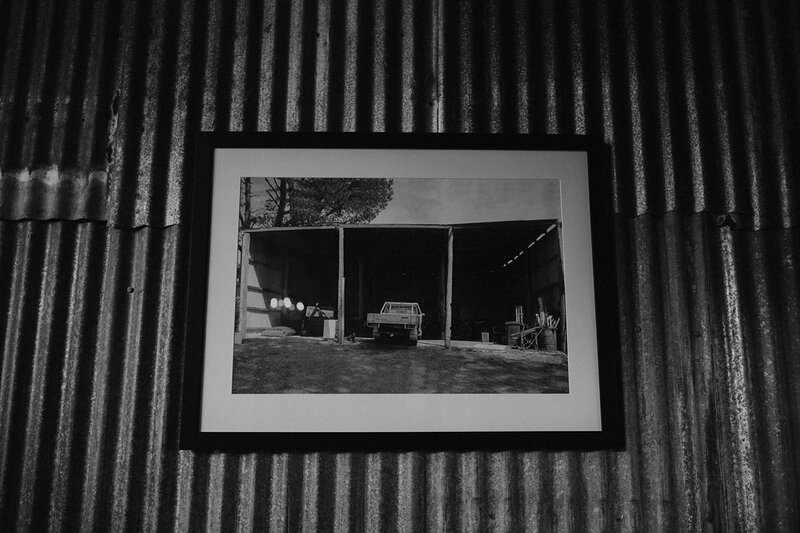 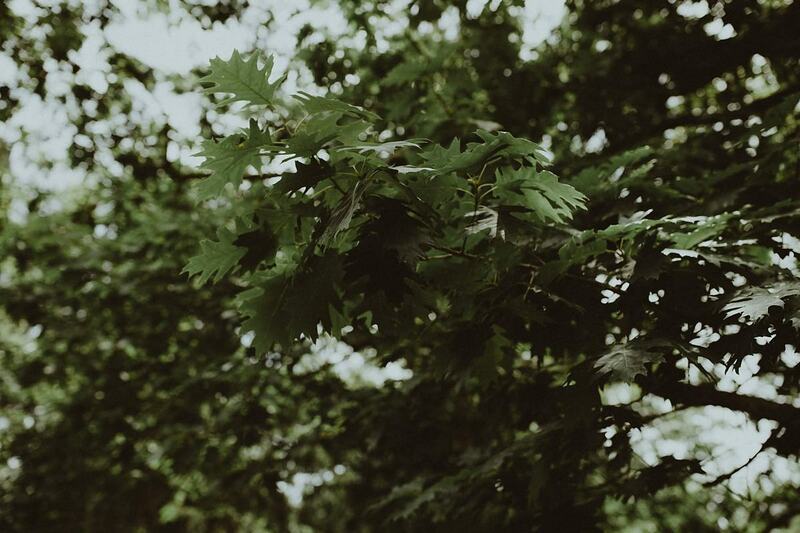 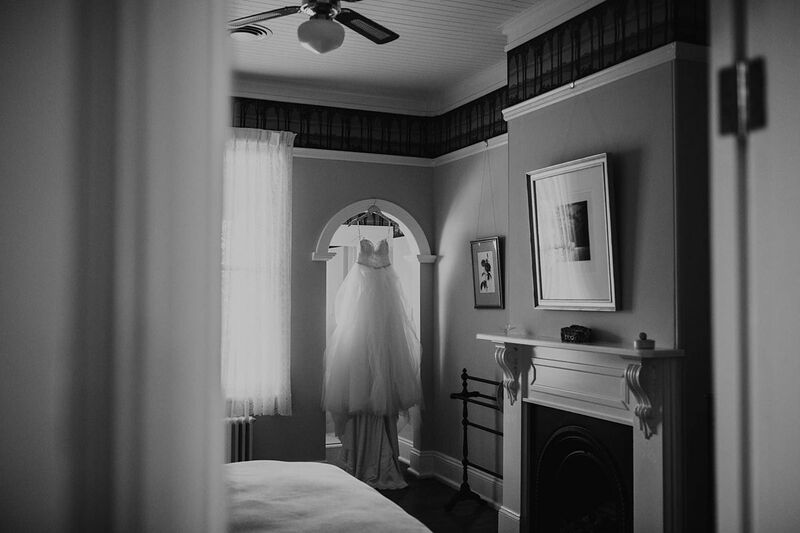 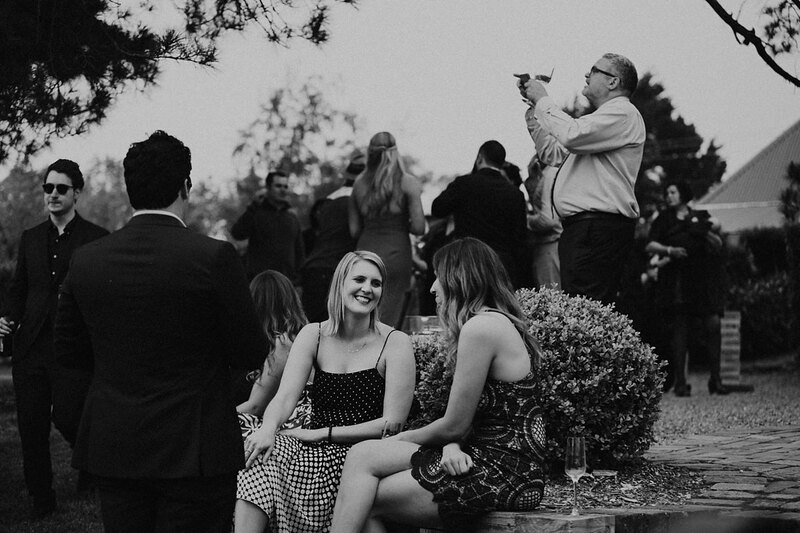 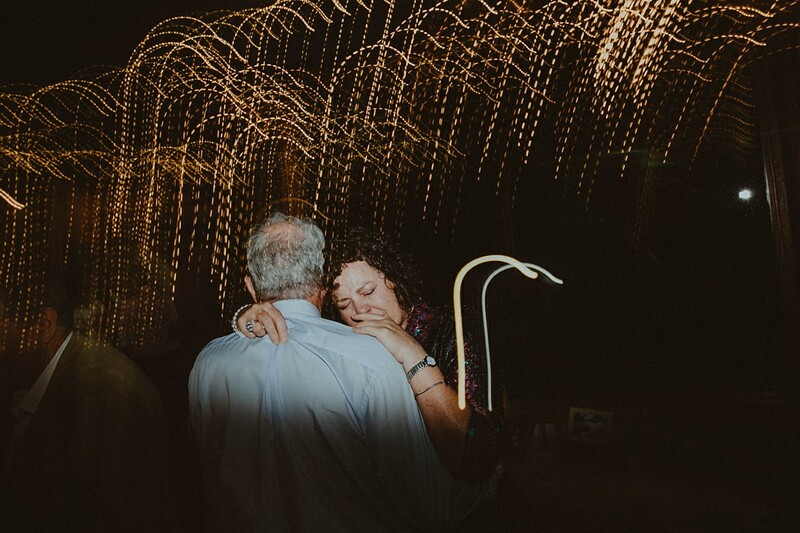 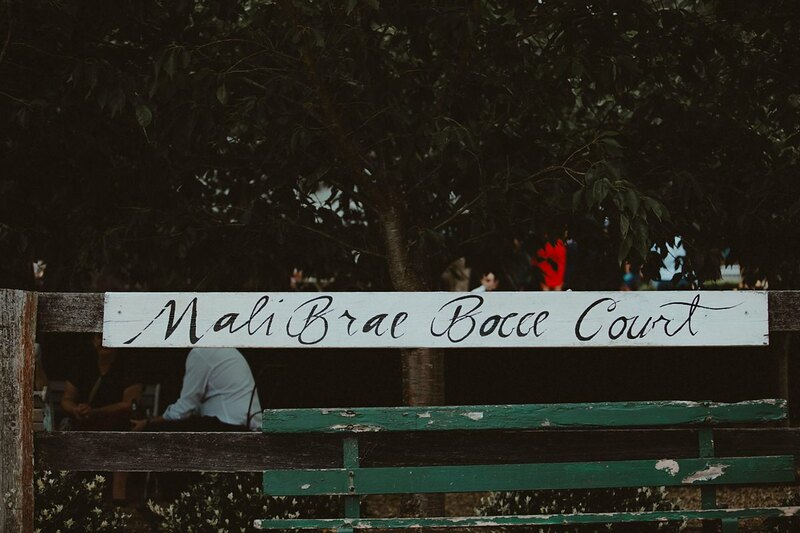 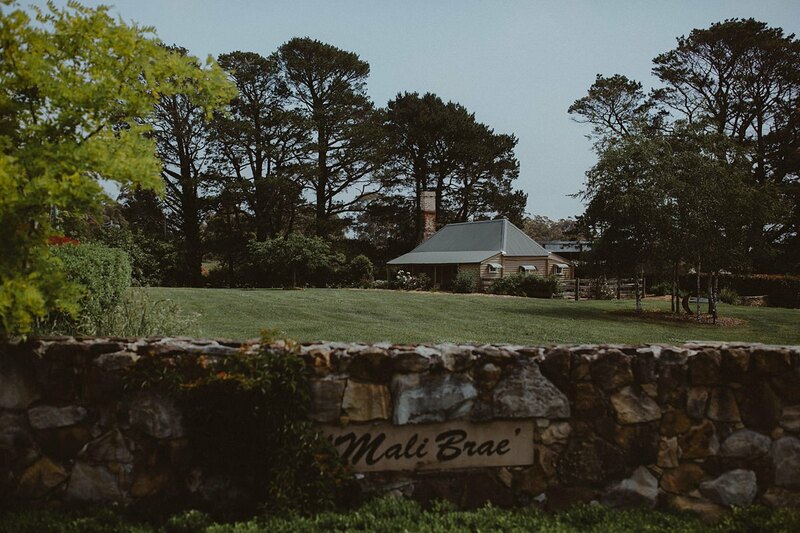 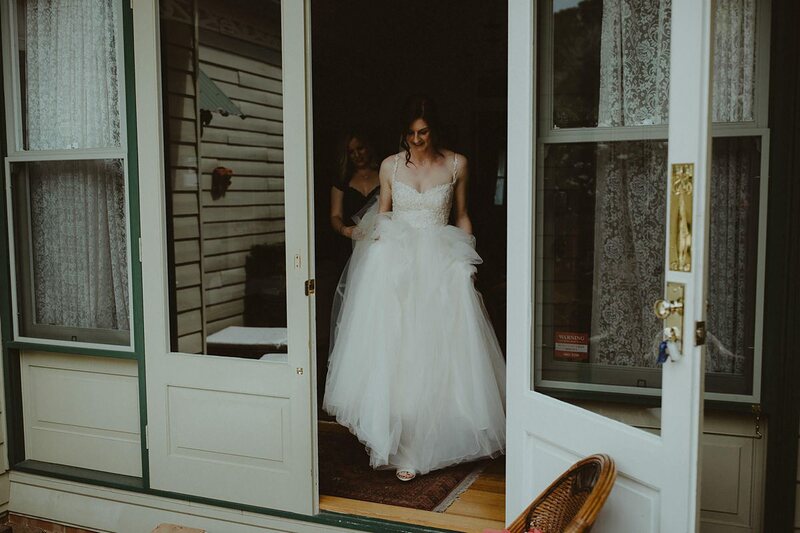 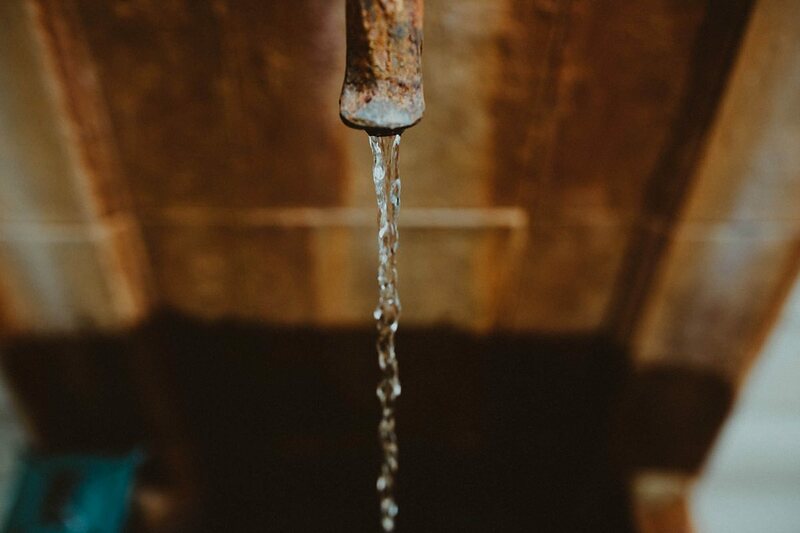 (Although you really can’t go wrong with a venue like Mali Brae Farm). 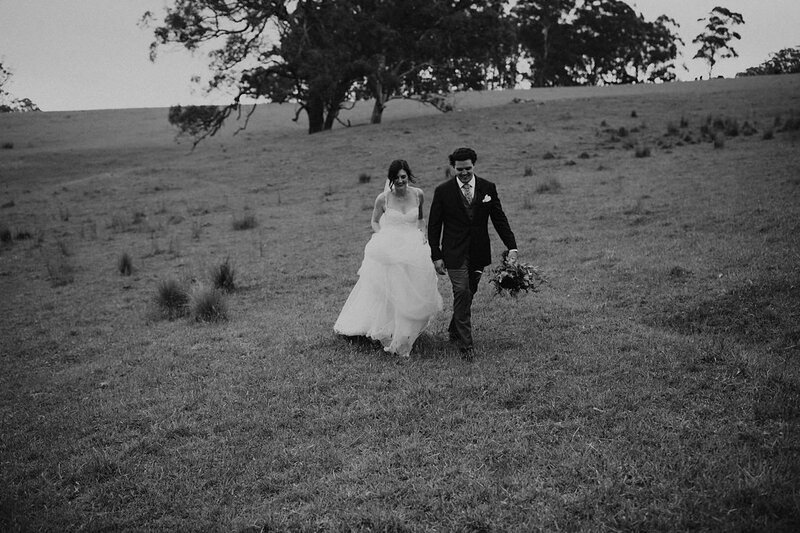 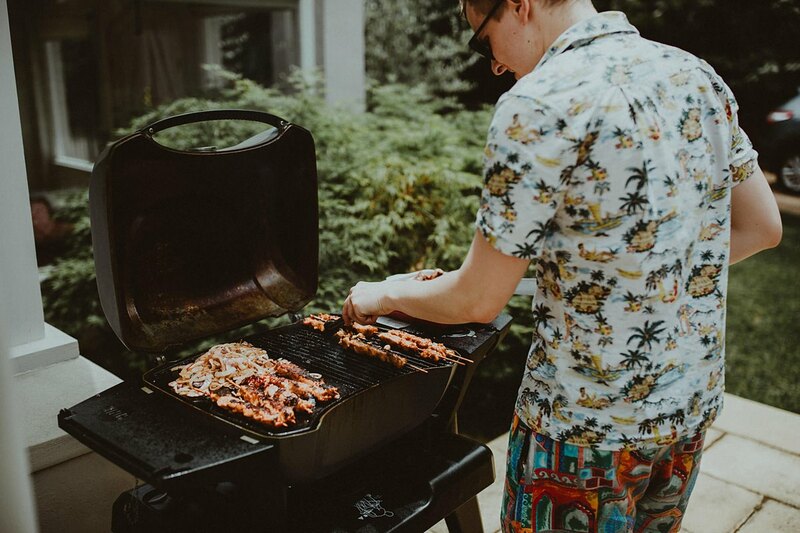 There wasn’t a single element about this day that didn’t shine. 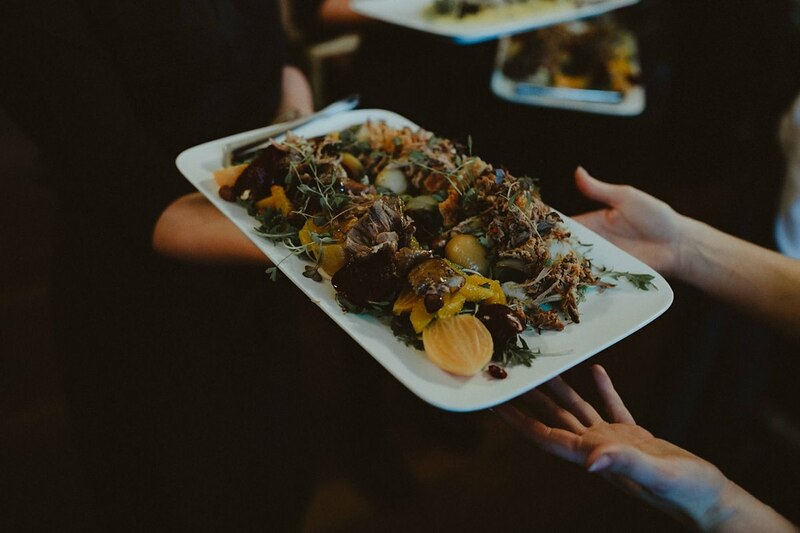 And an impressive banquet of food by the ever so talented folks at Violet’s and Vinegar, those guys rock! 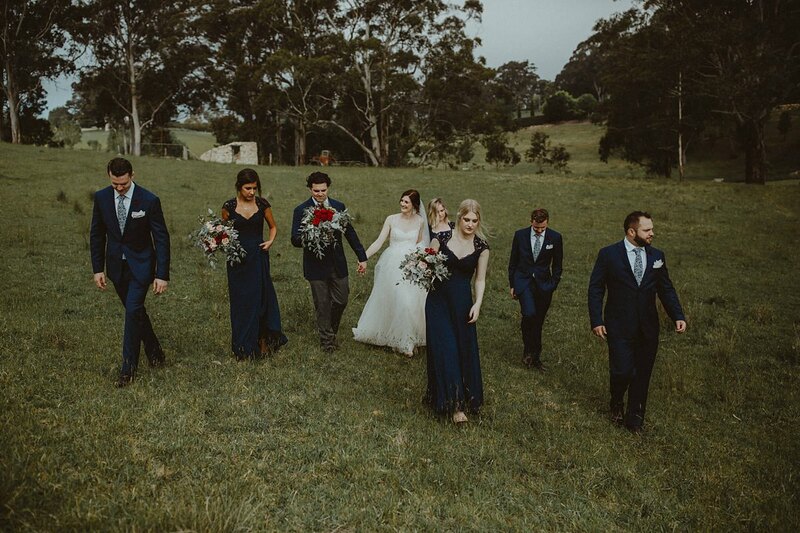 But more than the aesthetics, the high-spirited bride Lily and the super down to earth groom Tim were certainly the centre of the attention. 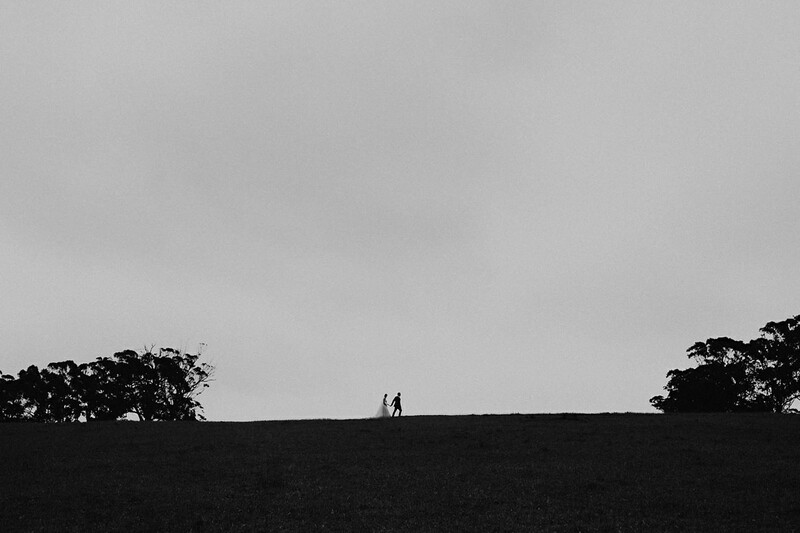 With the warmth and joy that they carried all day in their smiles made the day so enjoyable. 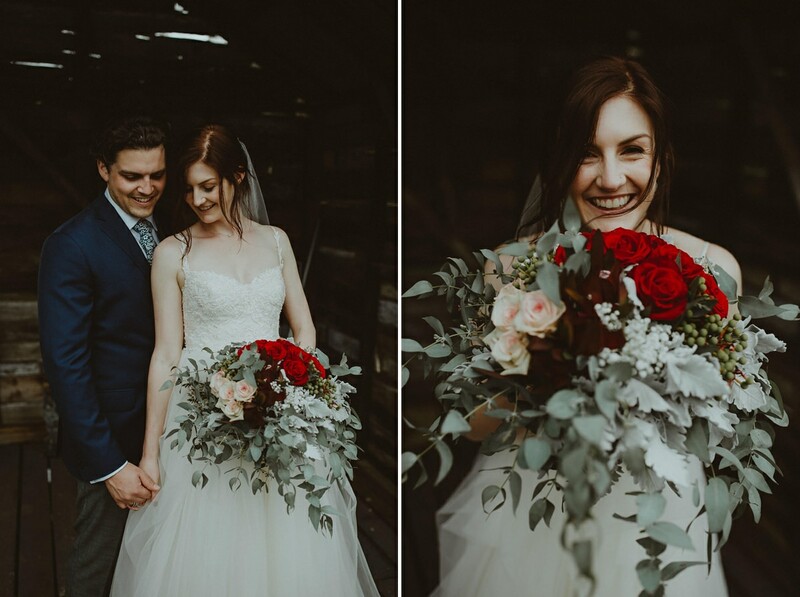 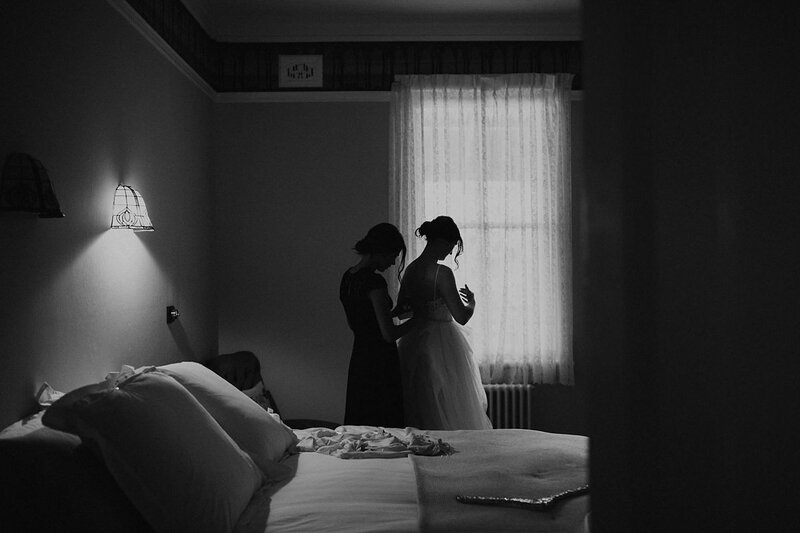 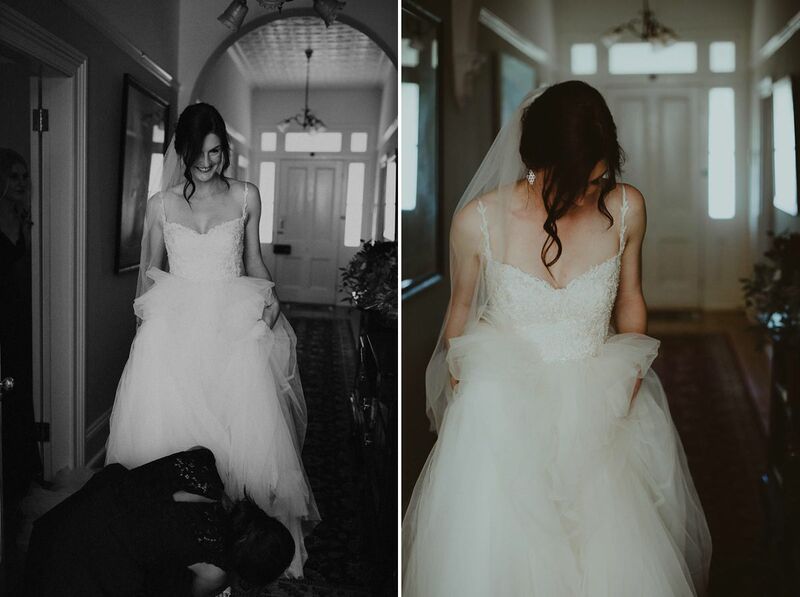 They are two amazing souls and I’m so grateful that I had the wonderful opportunity to document such a beautiful day. 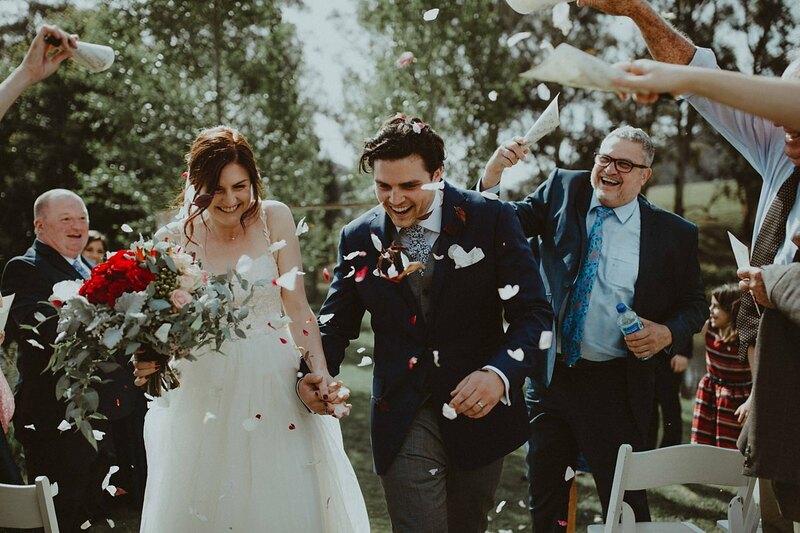 A love story that opens up a new chapter of their lives starting with this fine day.